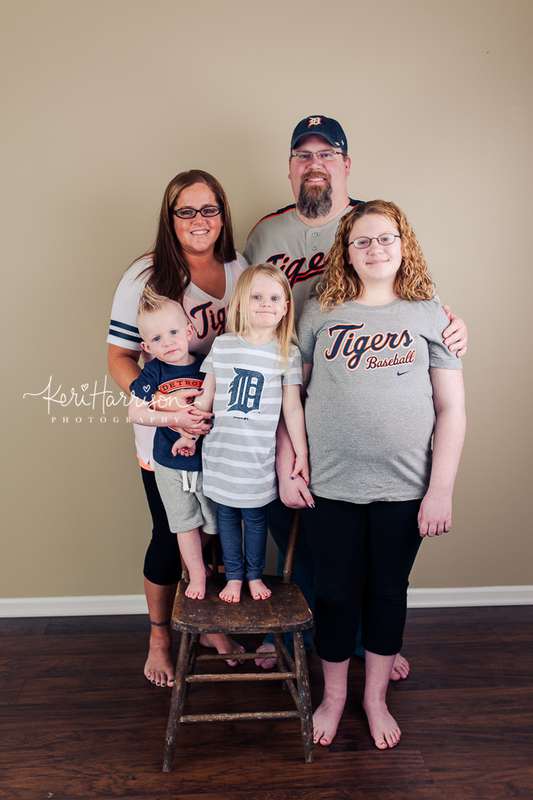 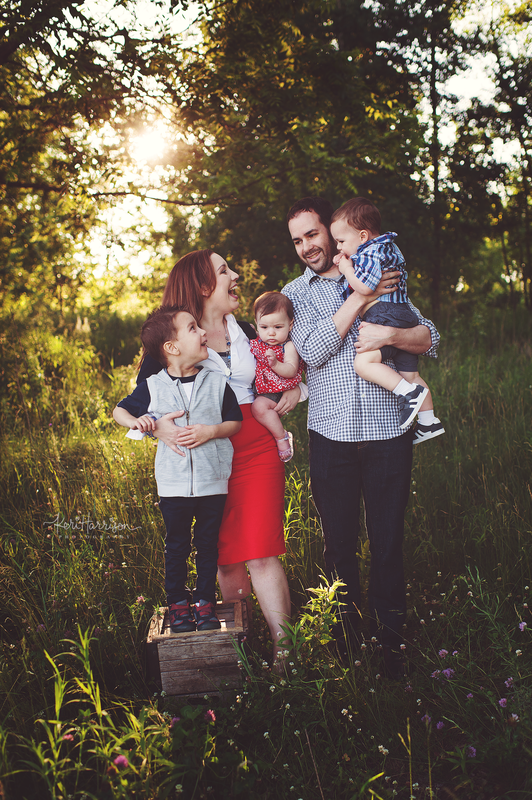 I absolutely love when my extended family members book me for their family photos. 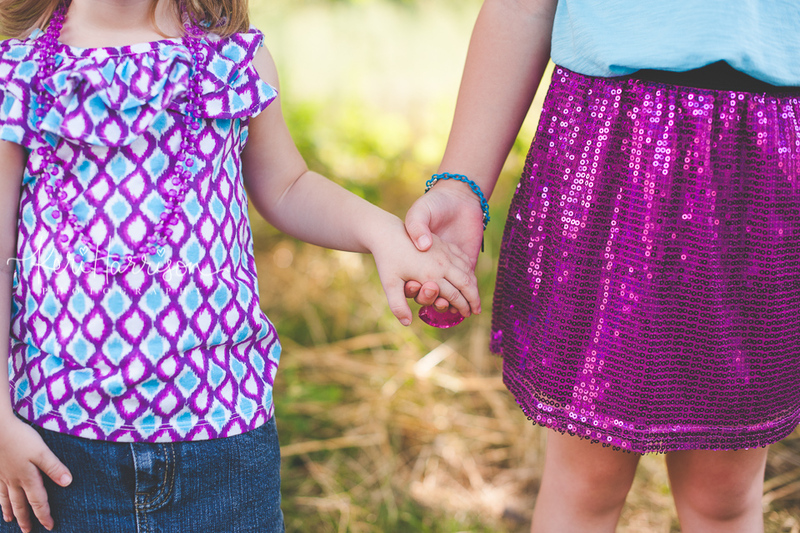 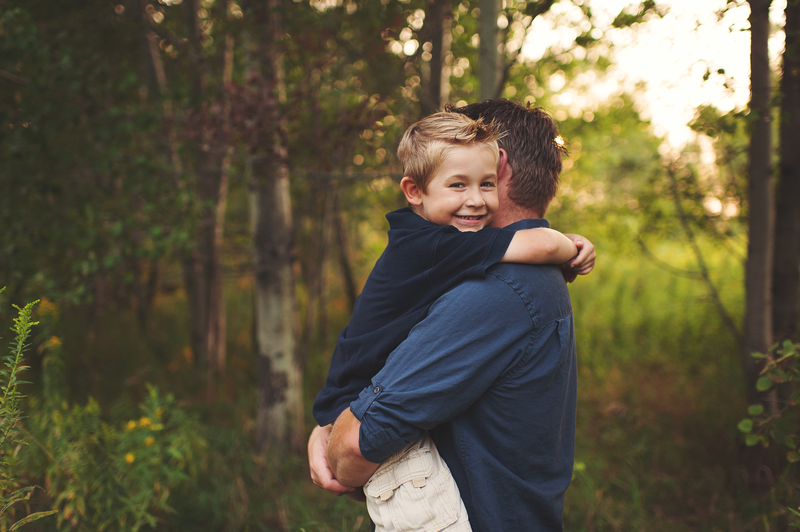 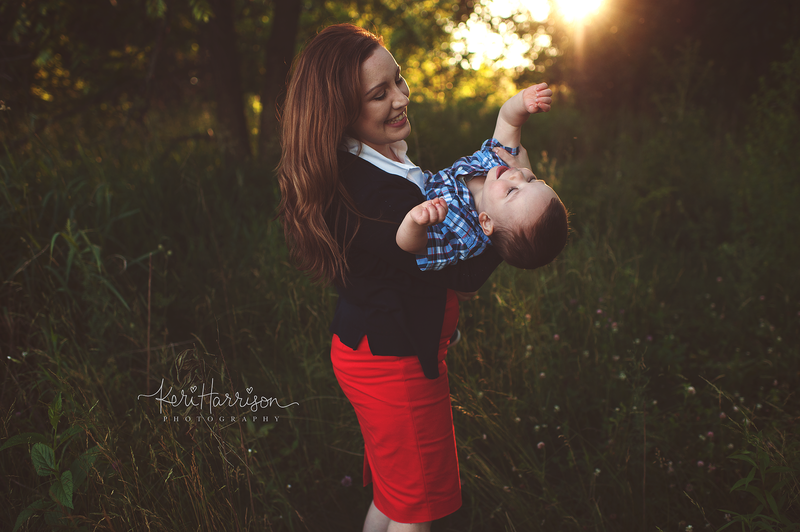 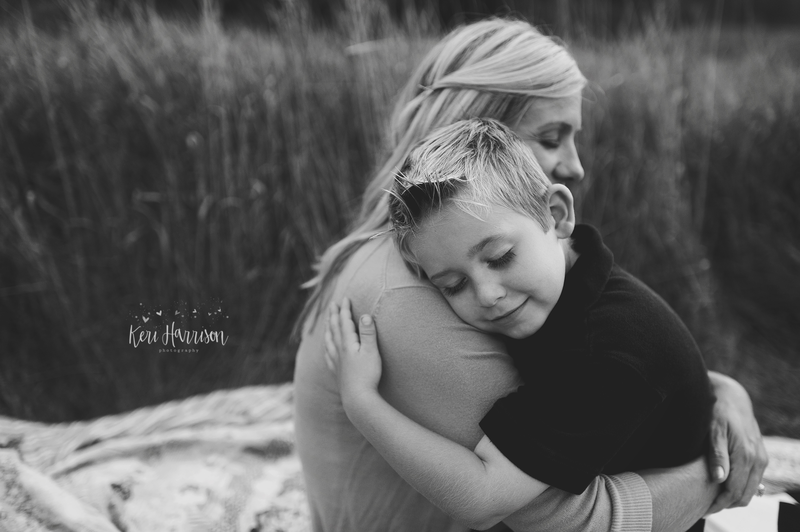 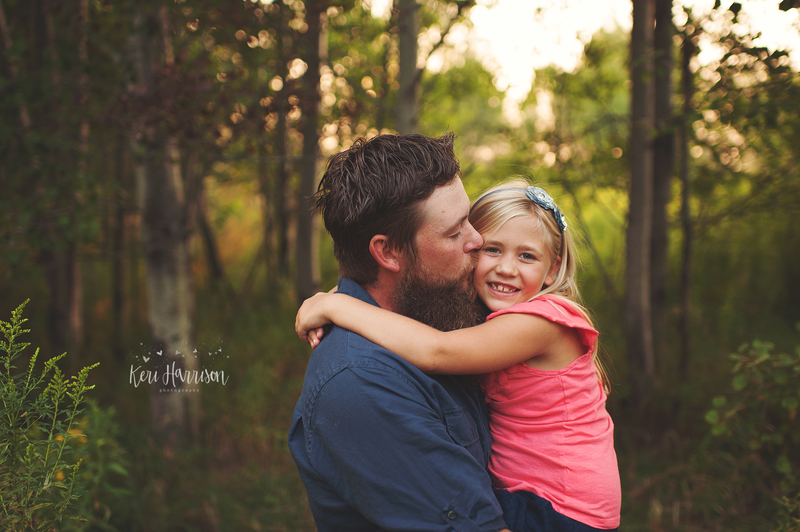 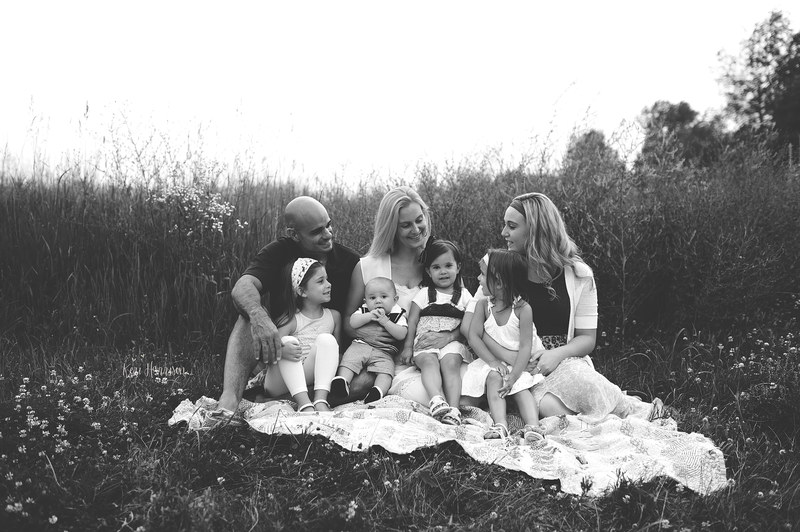 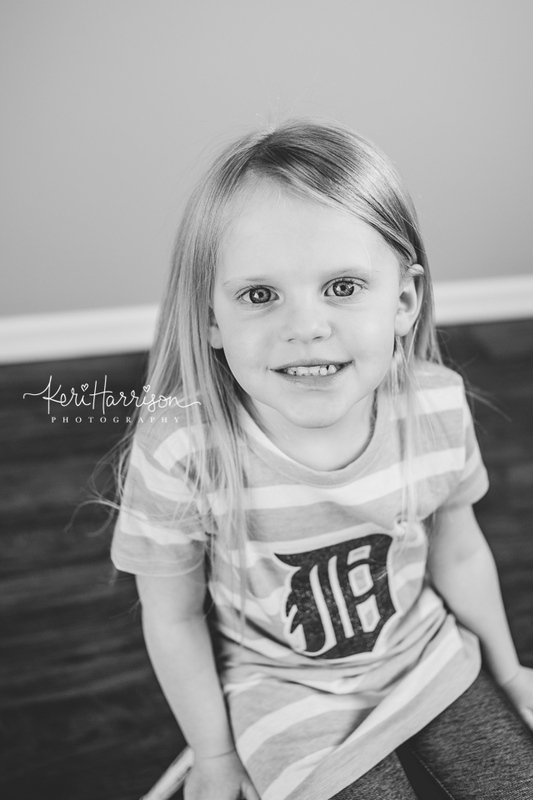 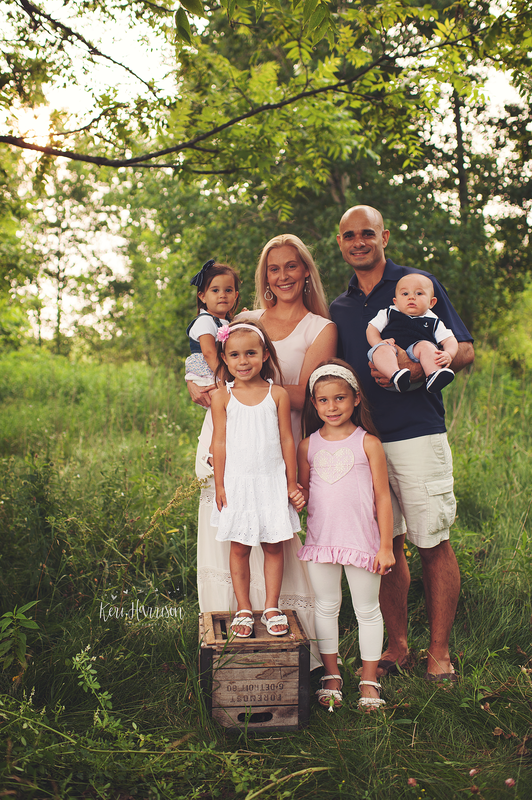 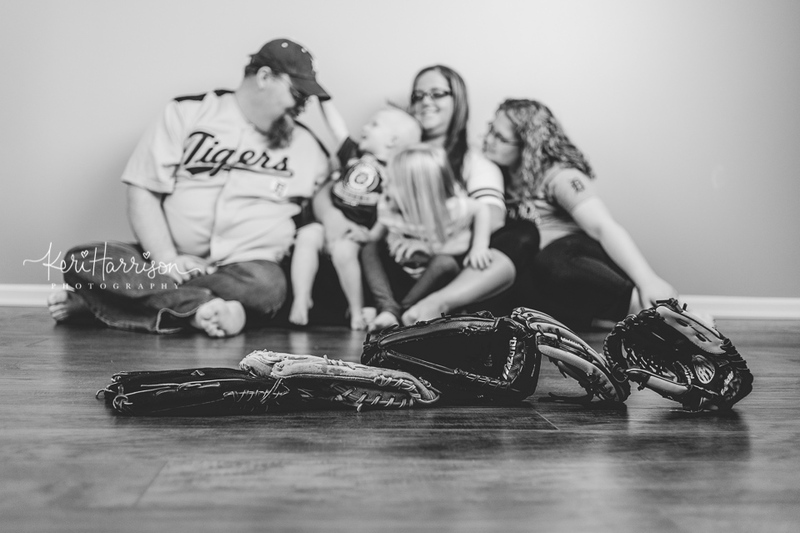 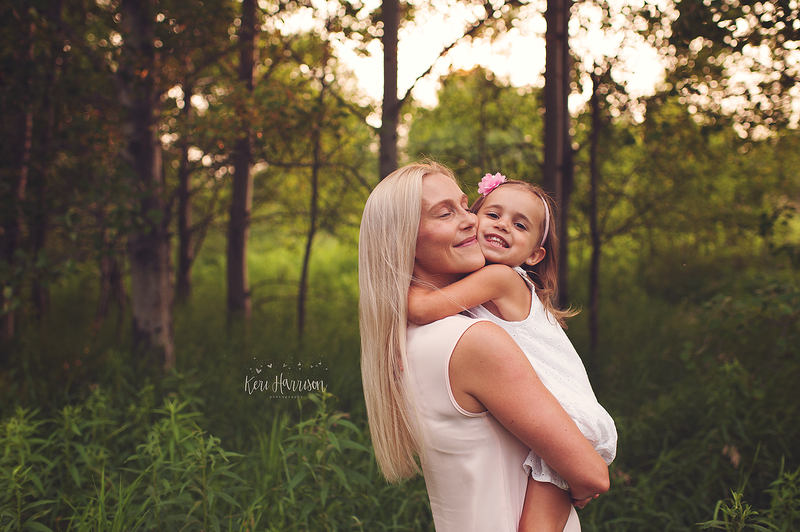 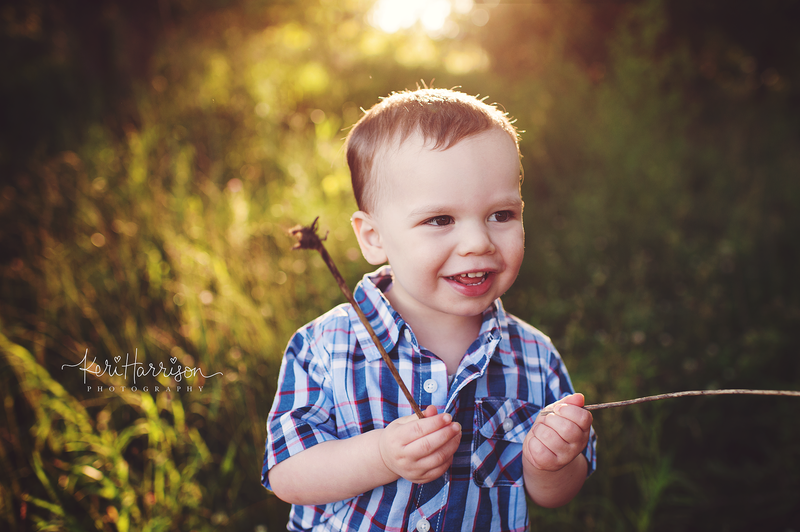 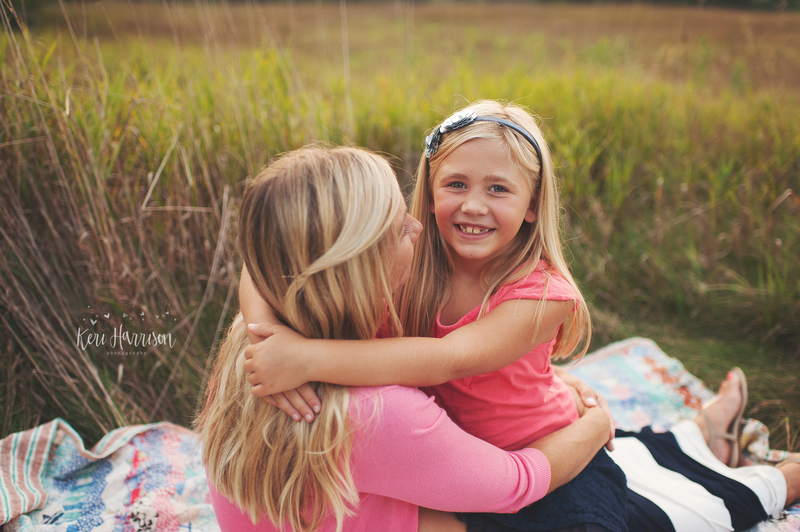 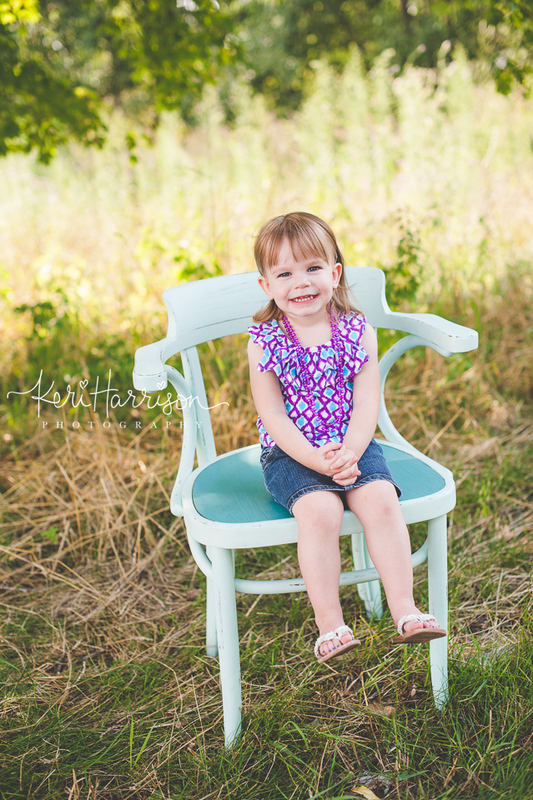 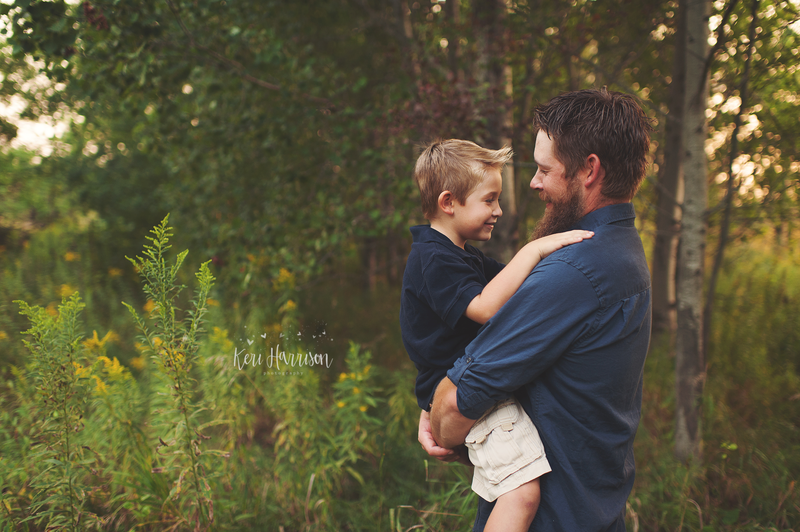 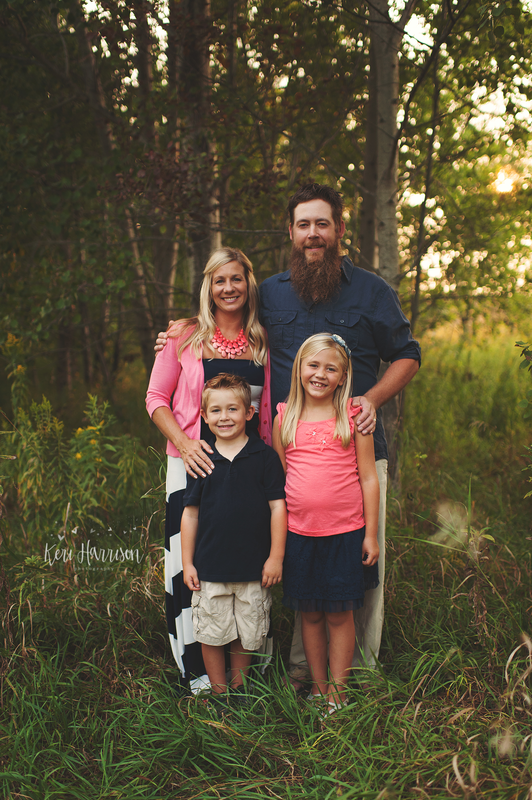 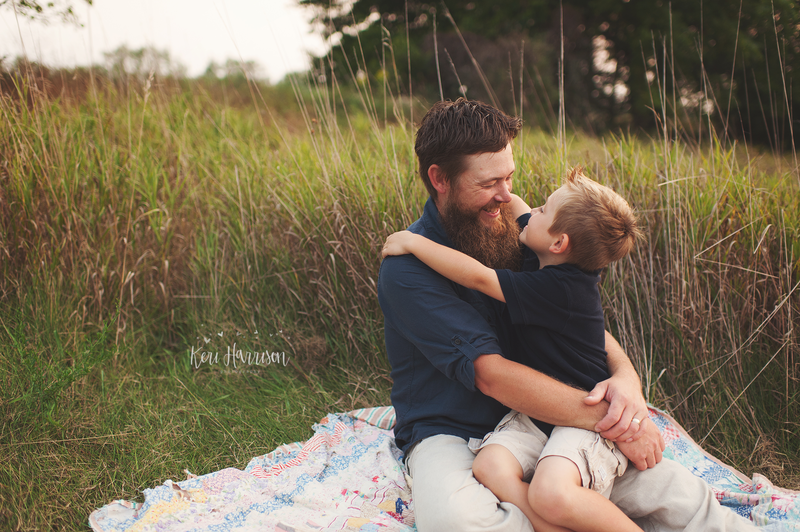 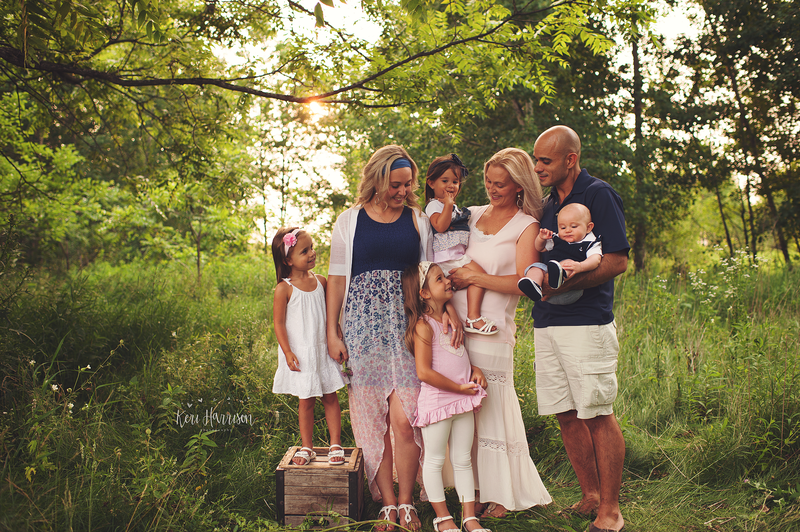 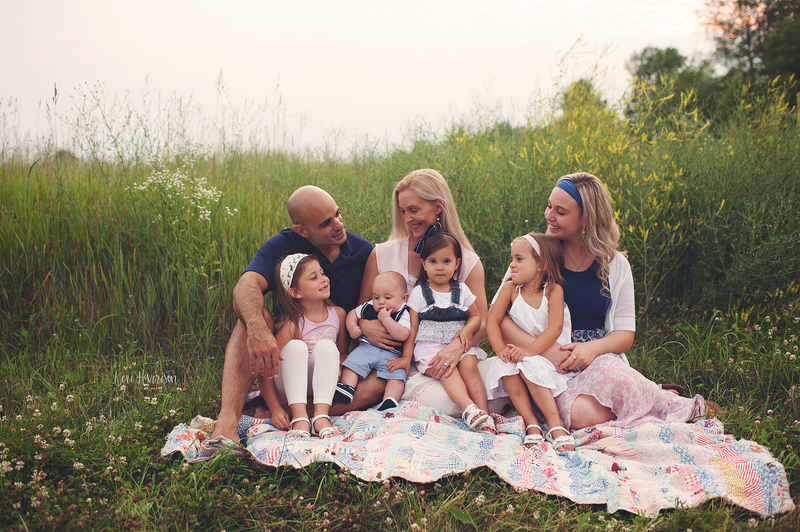 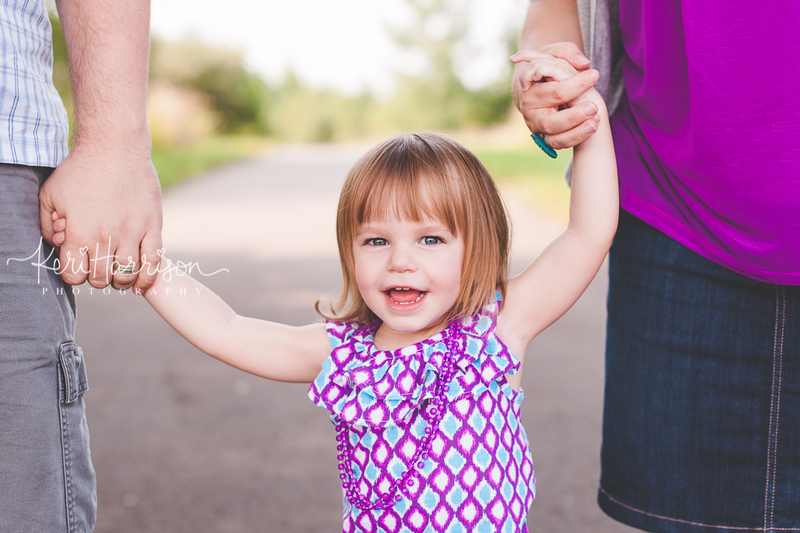 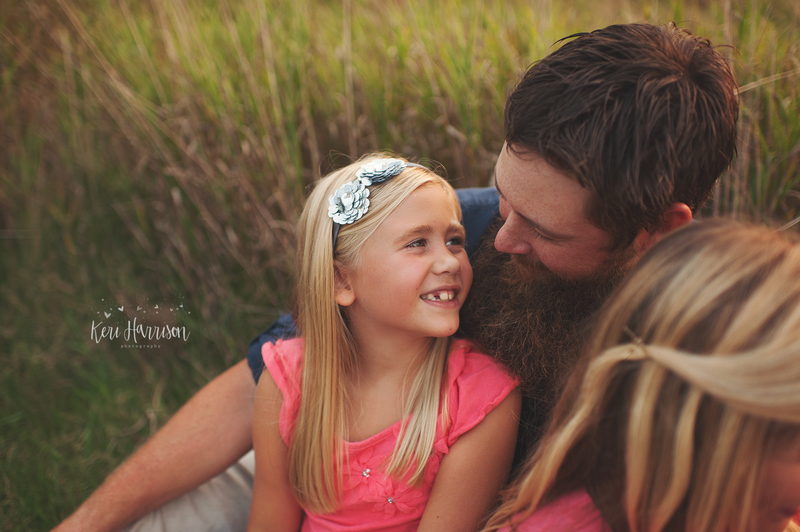 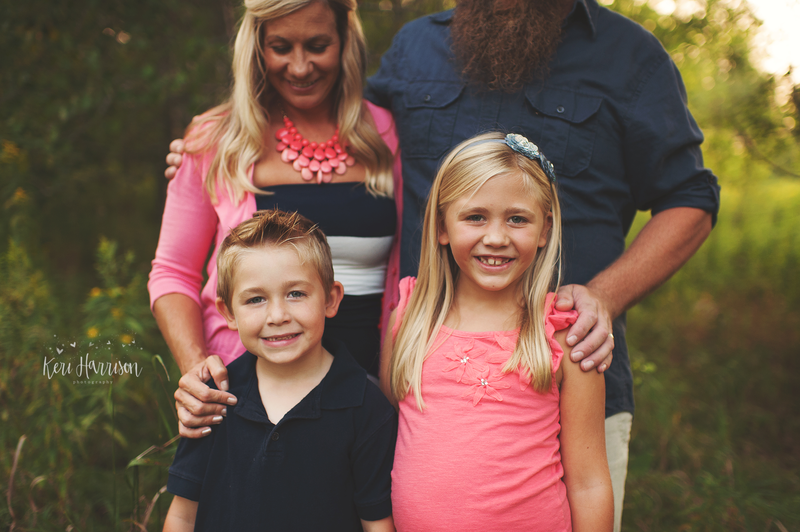 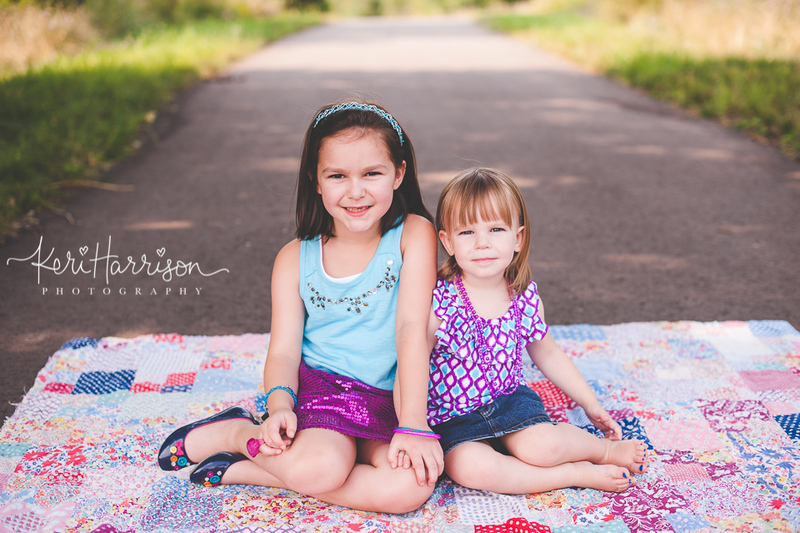 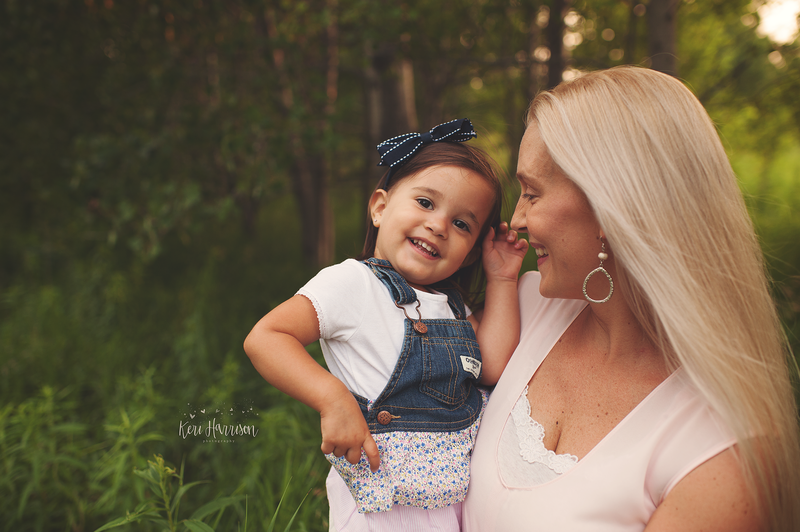 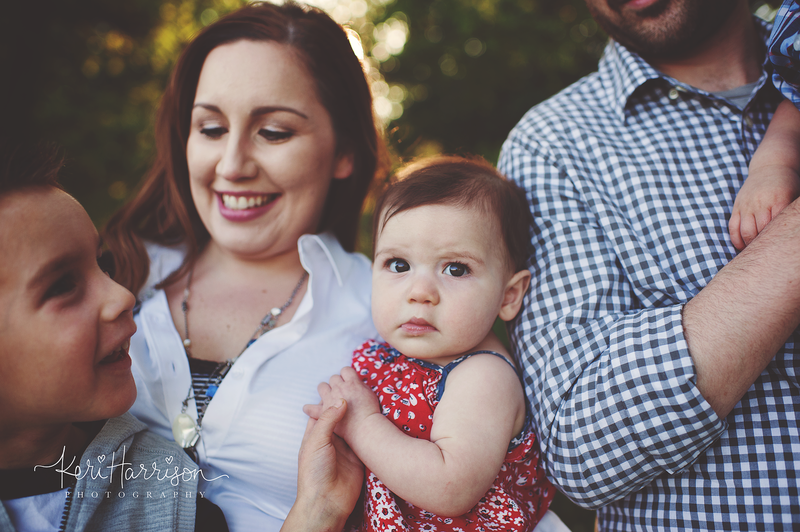 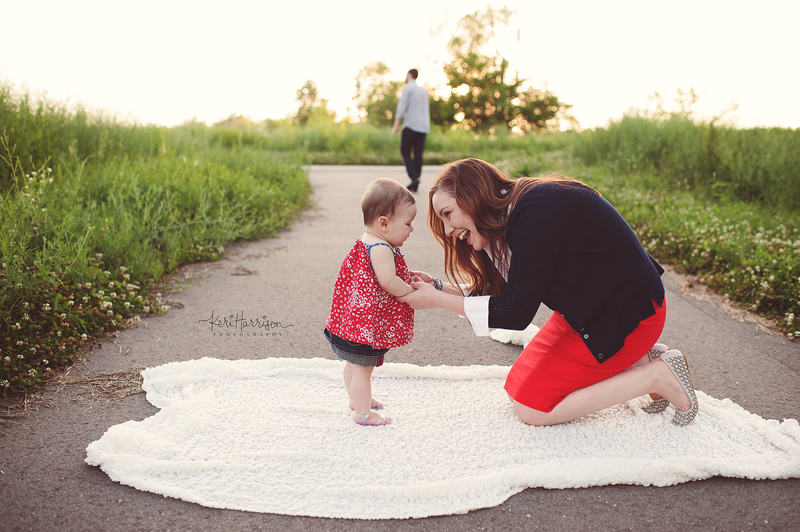 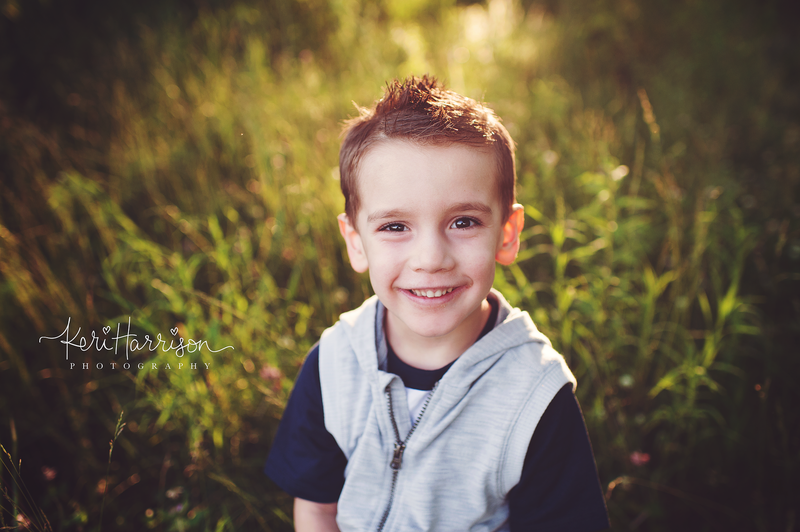 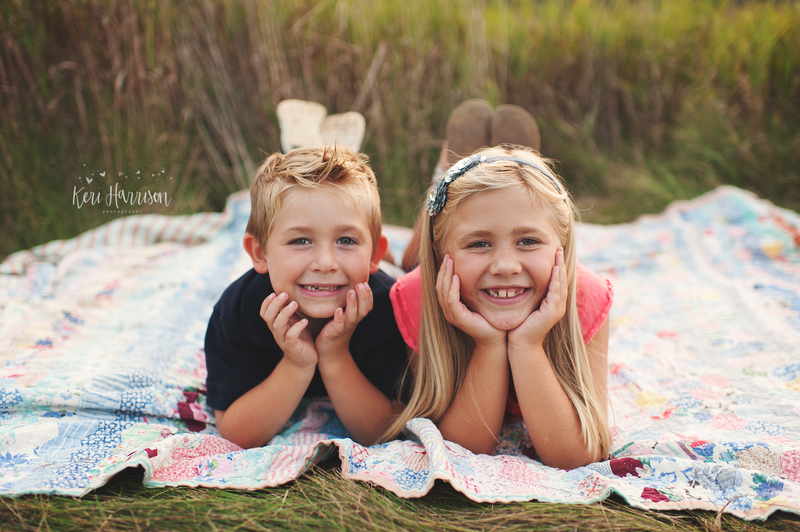 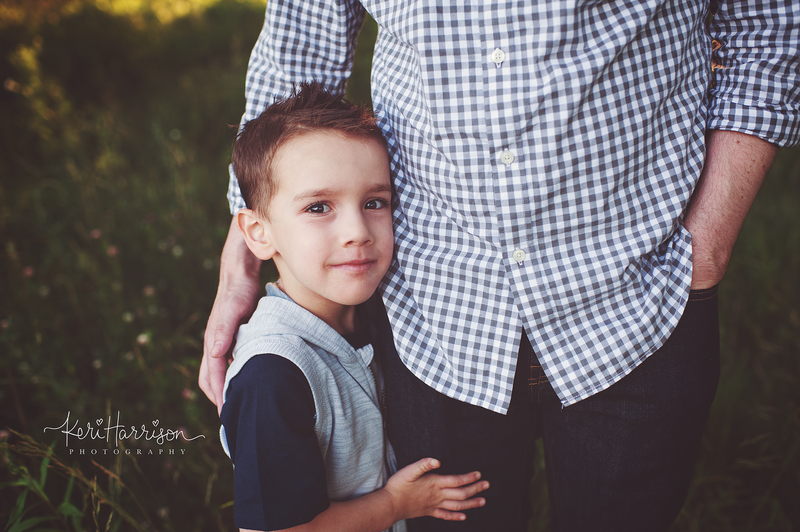 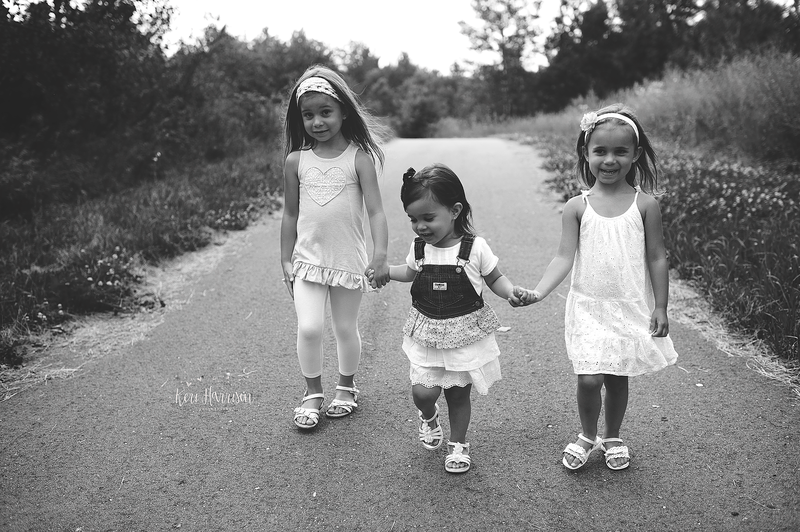 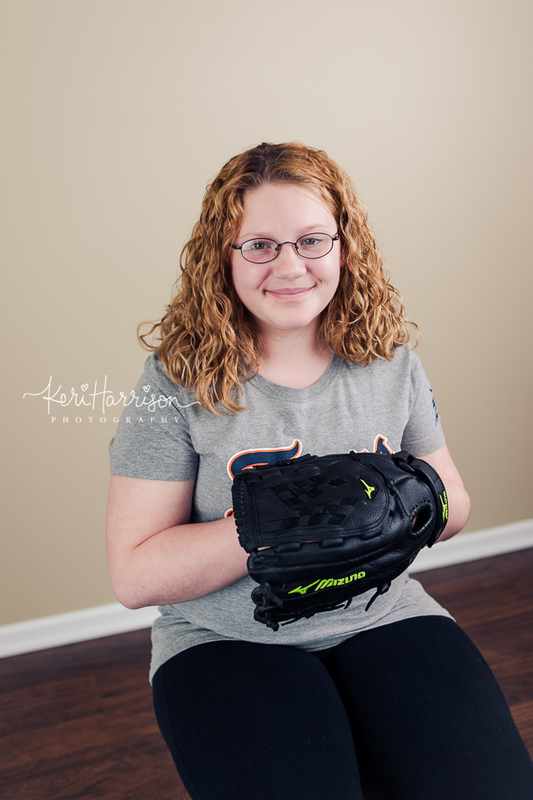 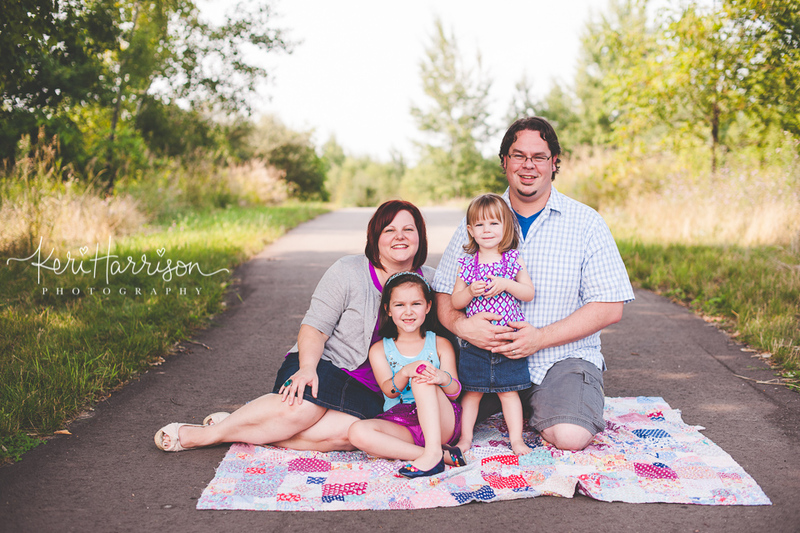 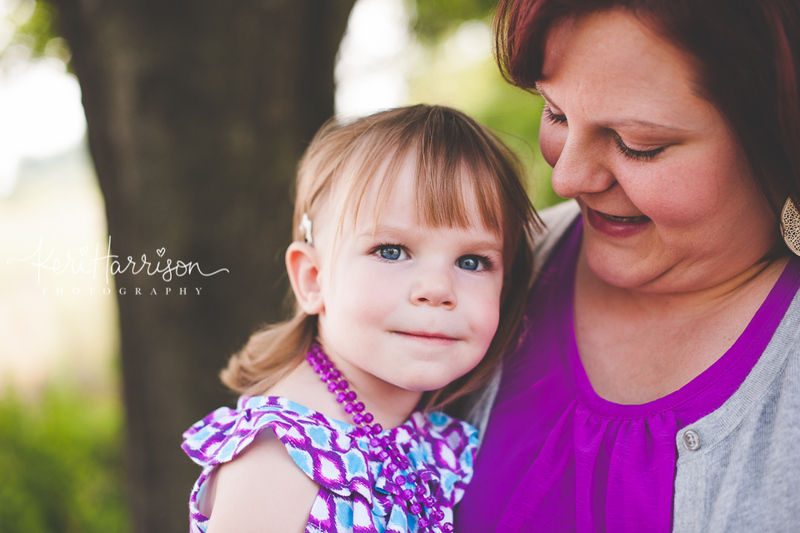 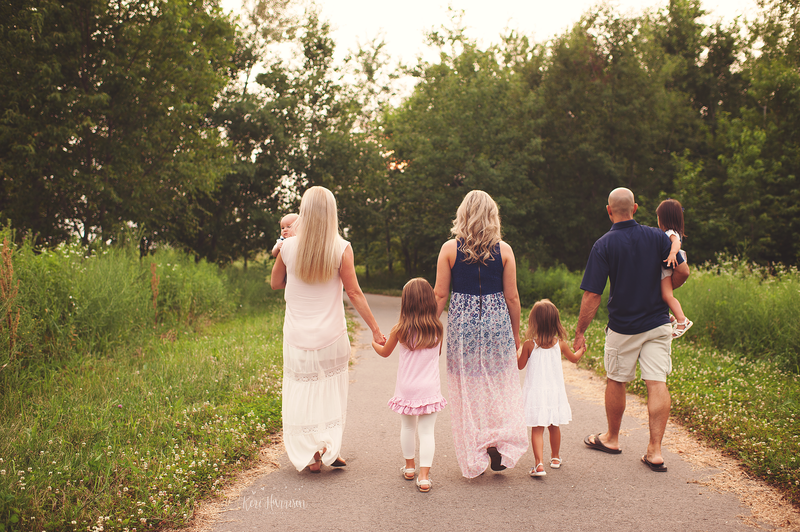 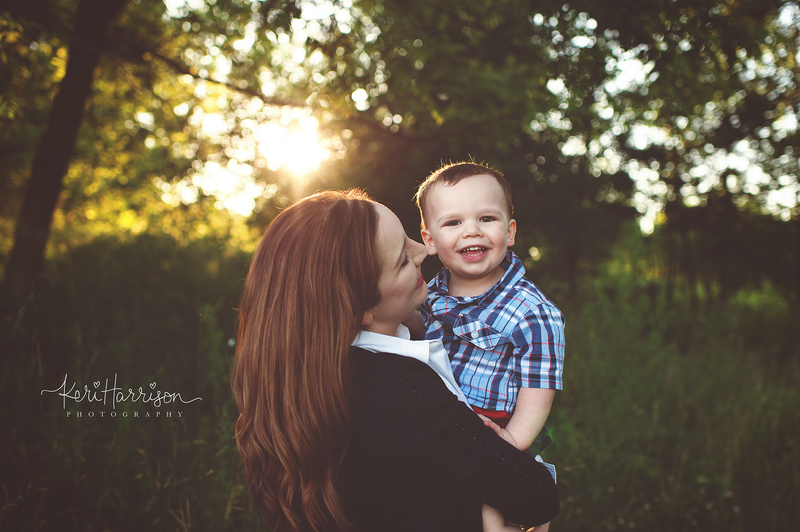 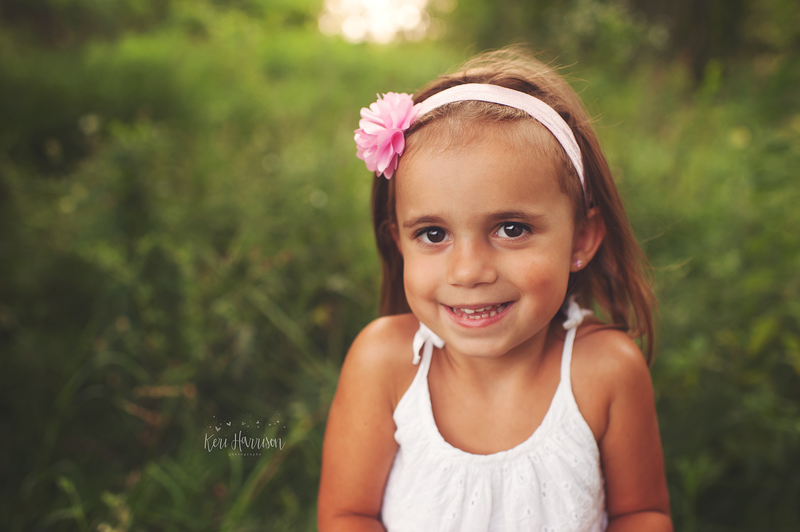 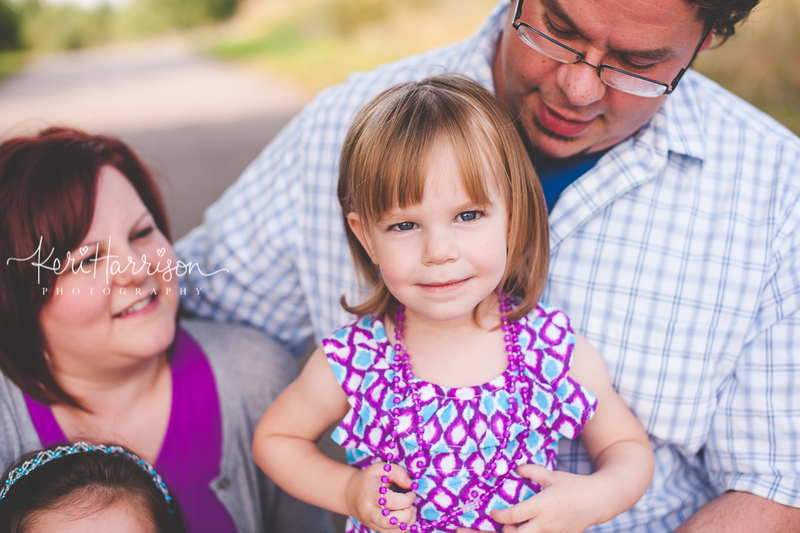 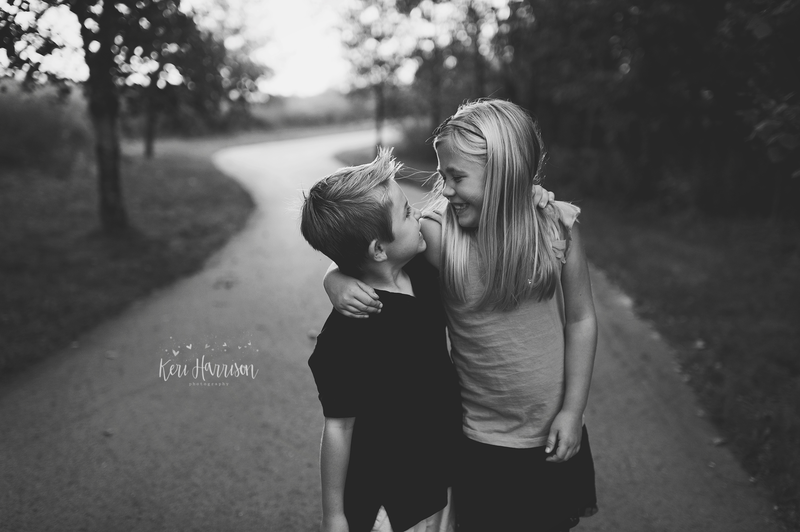 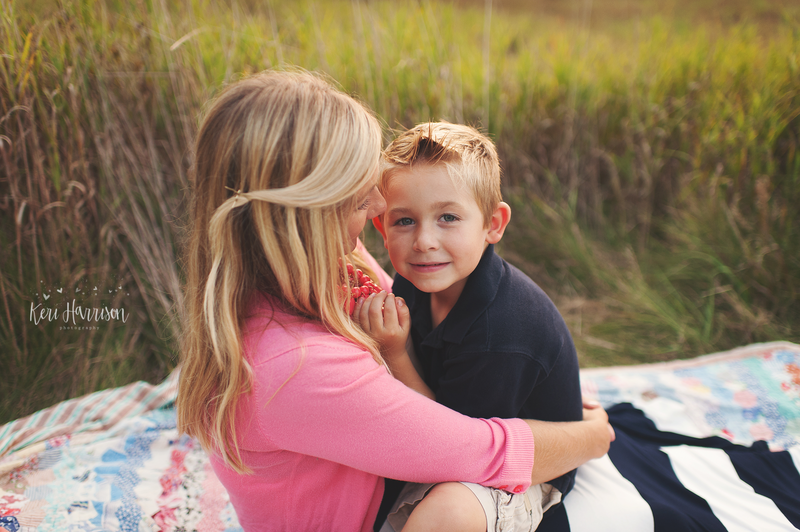 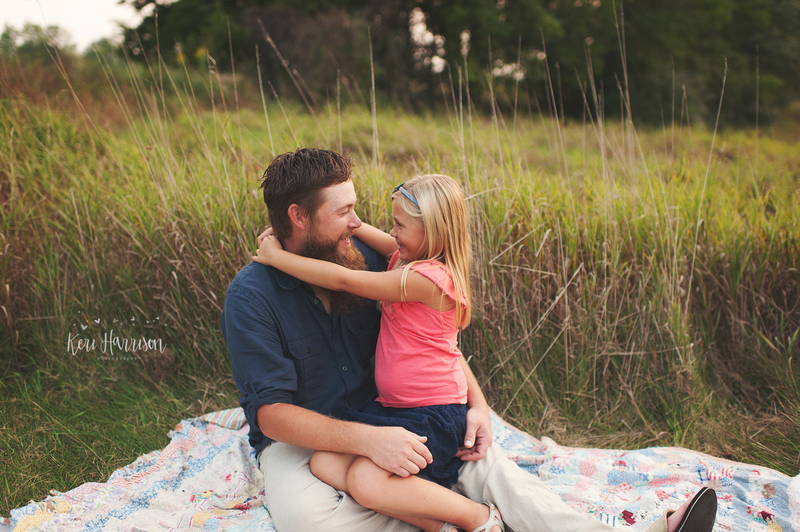 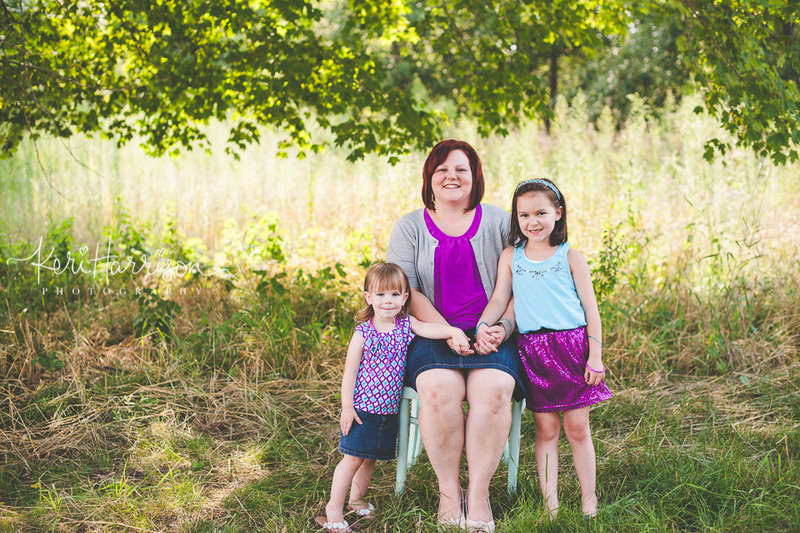 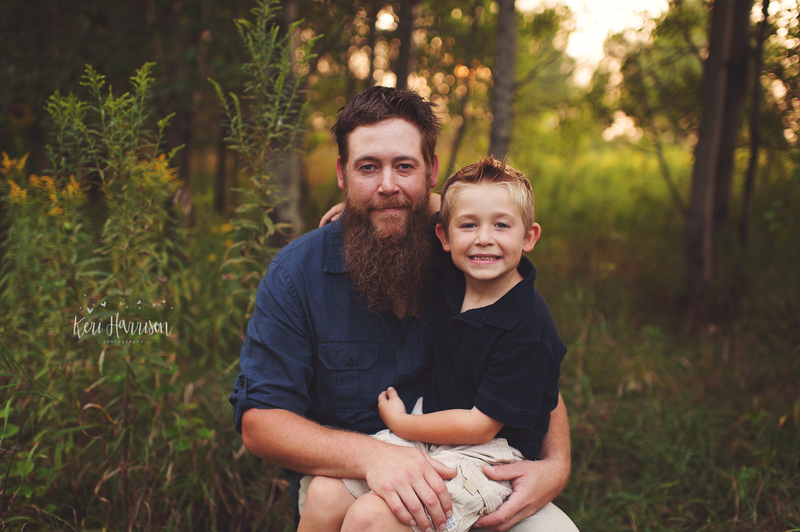 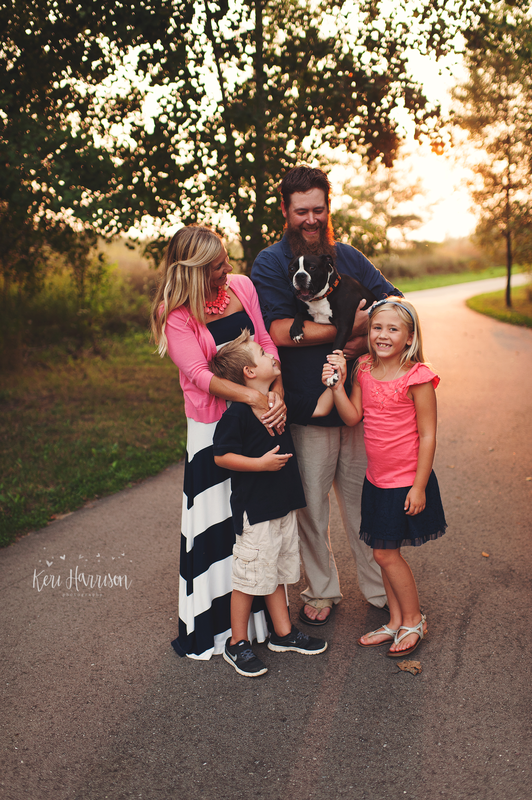 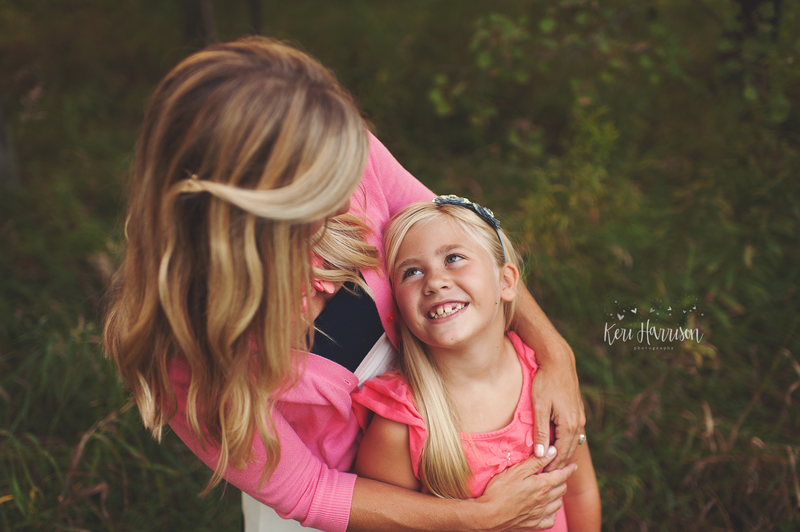 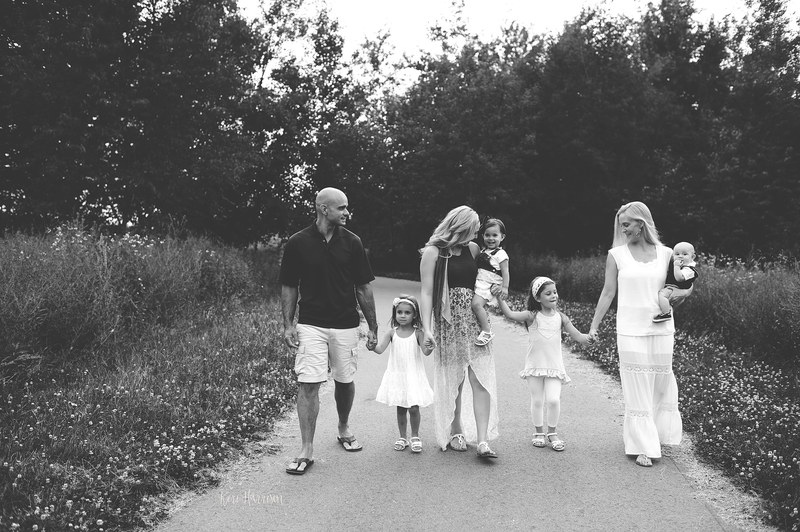 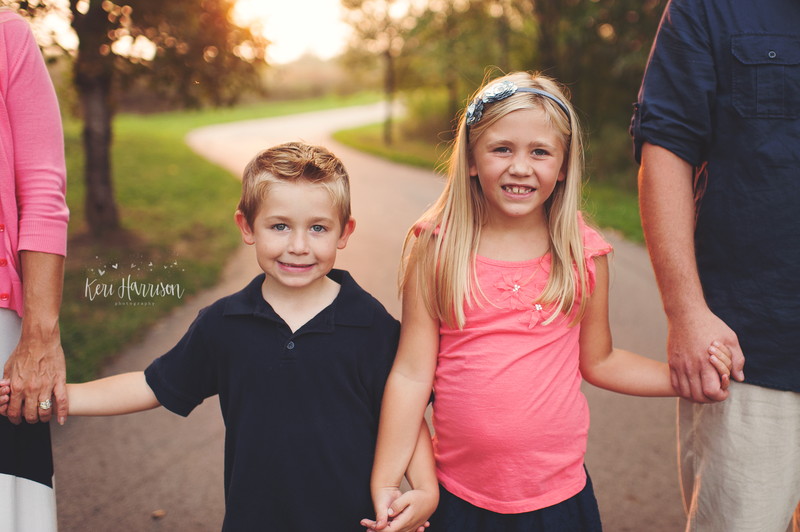 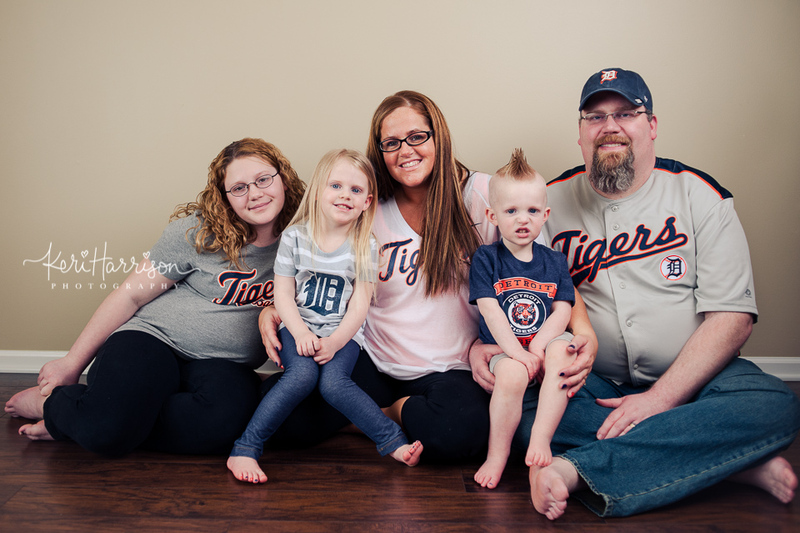 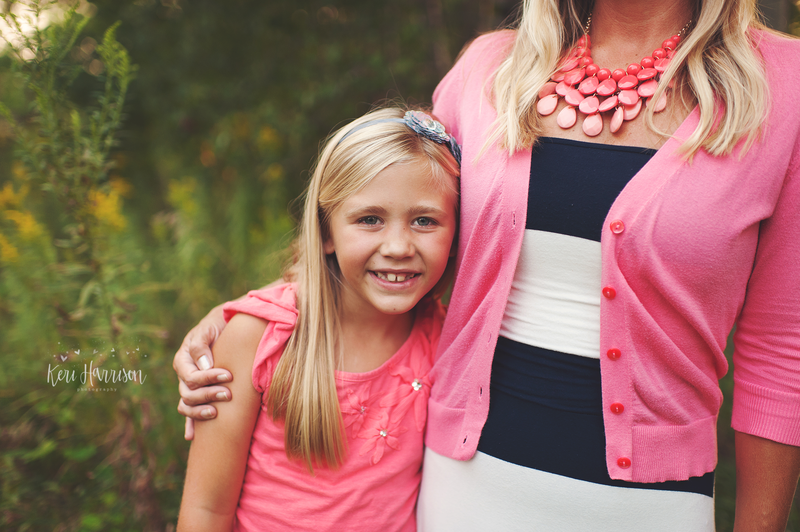 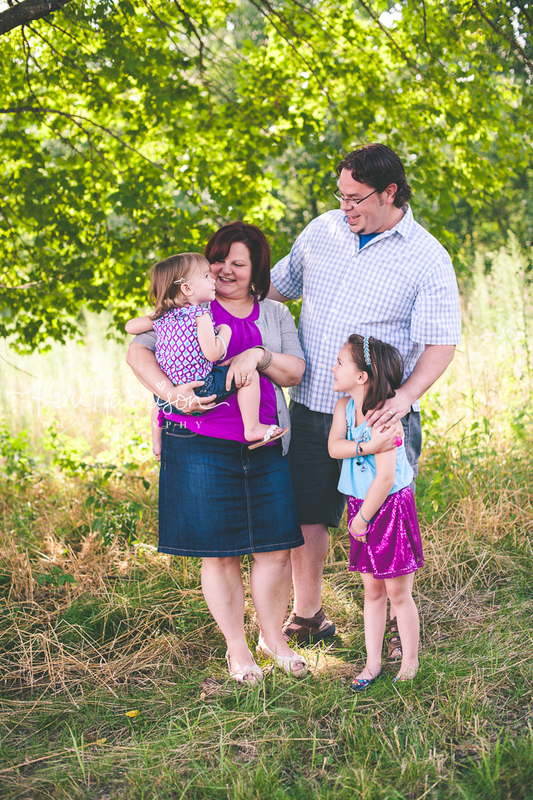 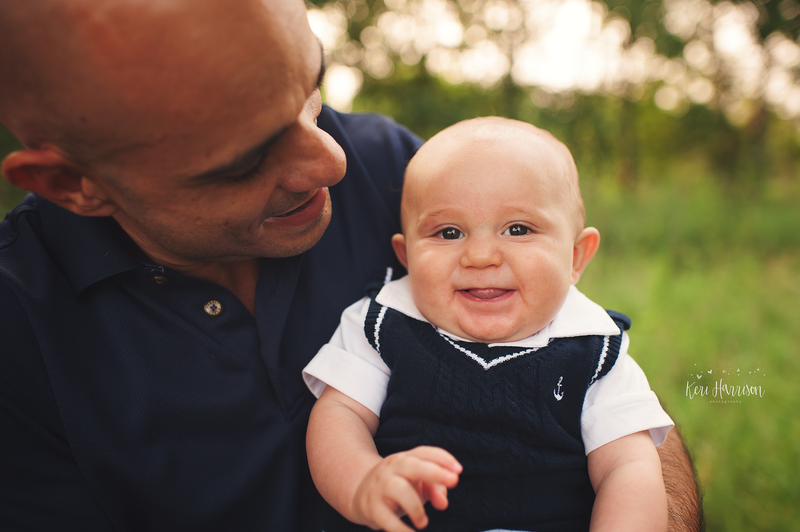 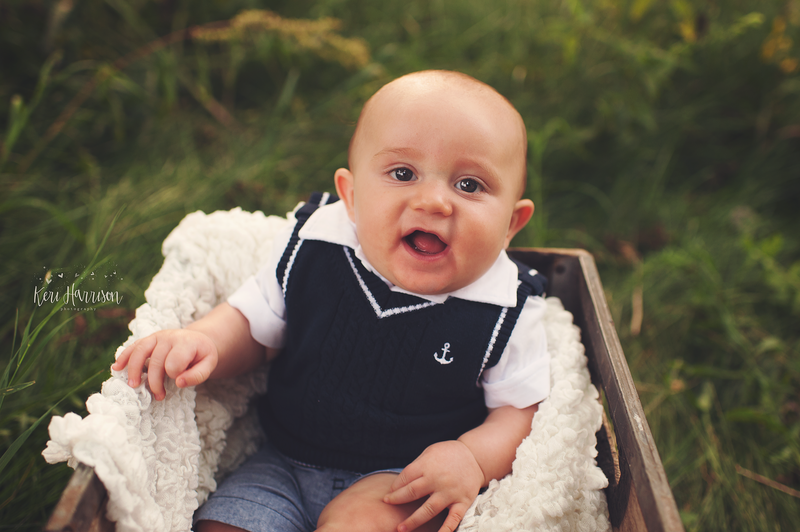 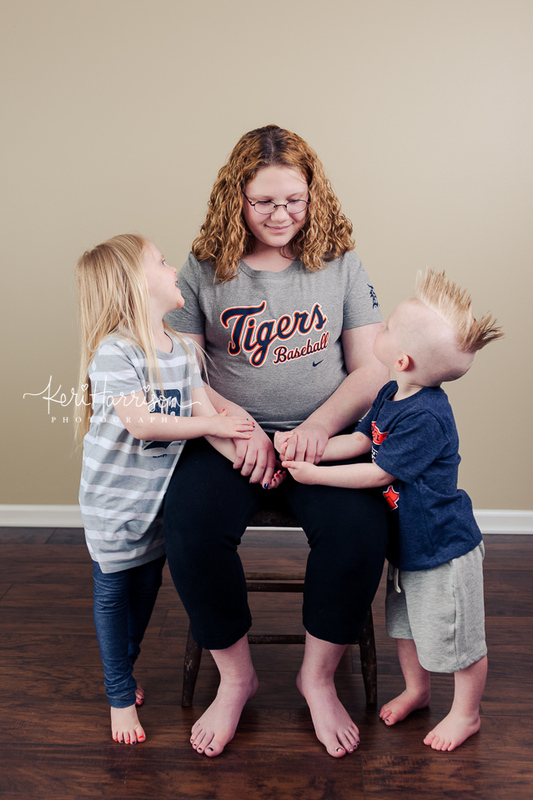 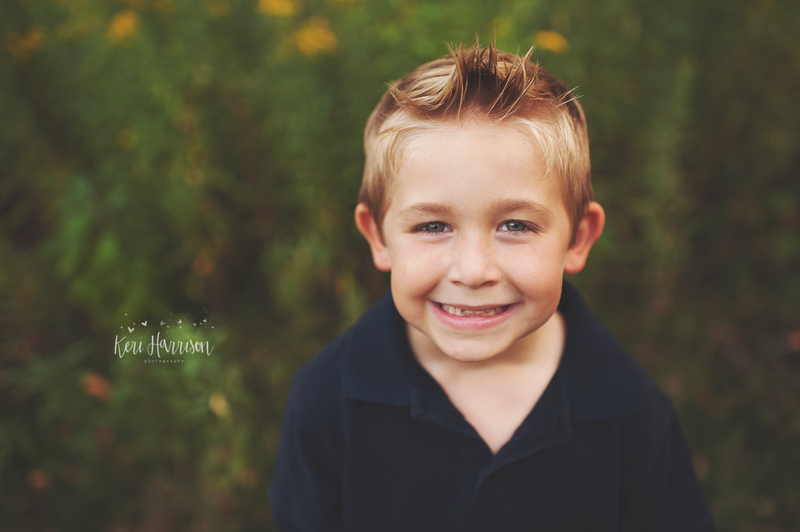 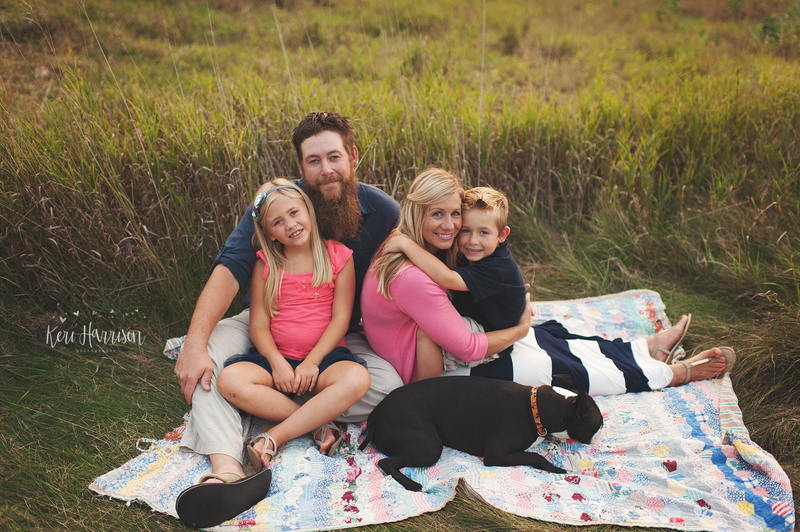 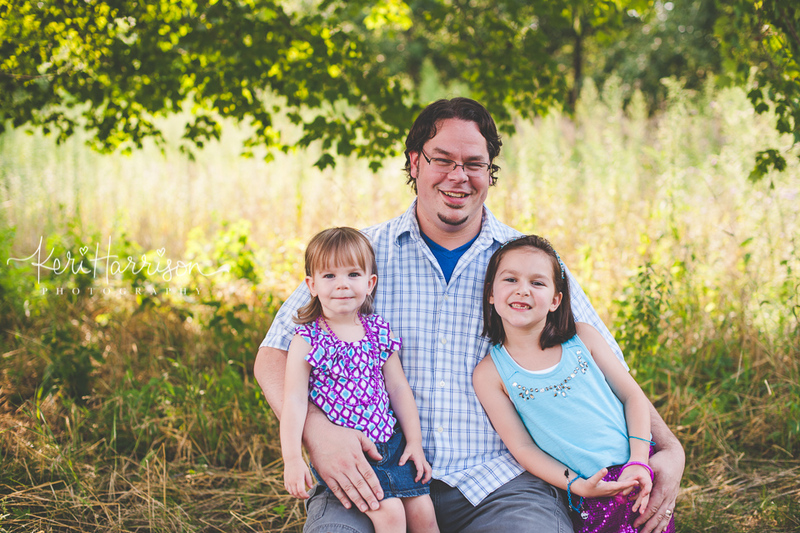 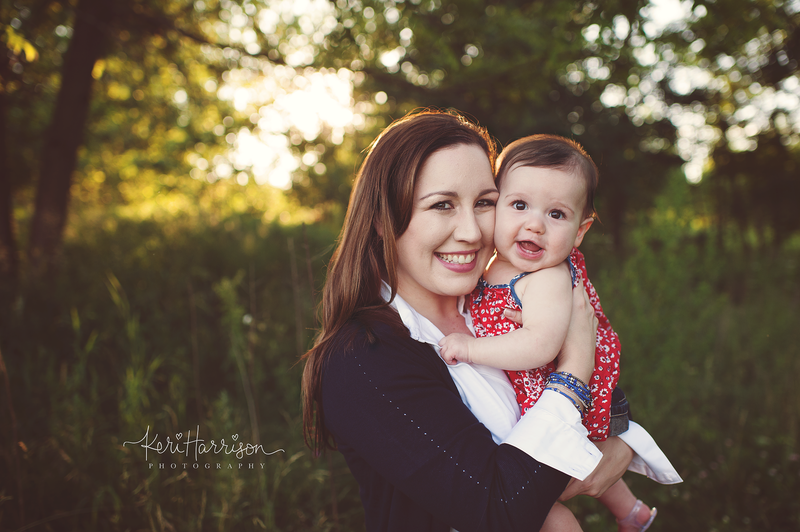 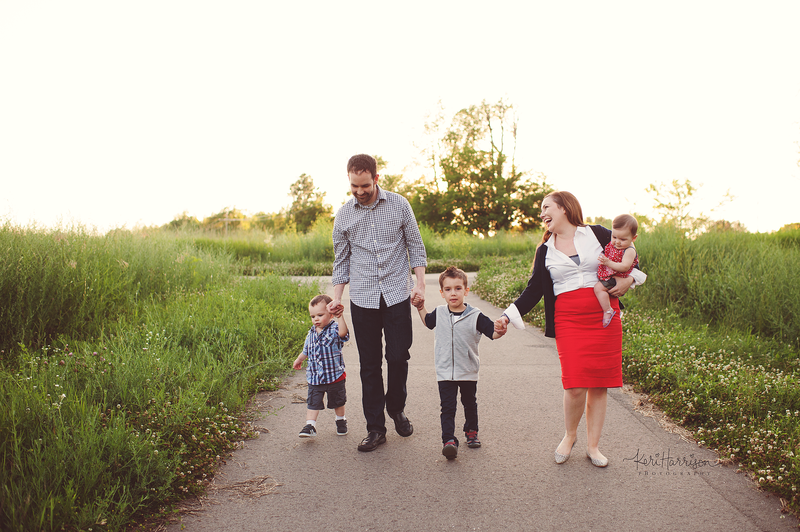 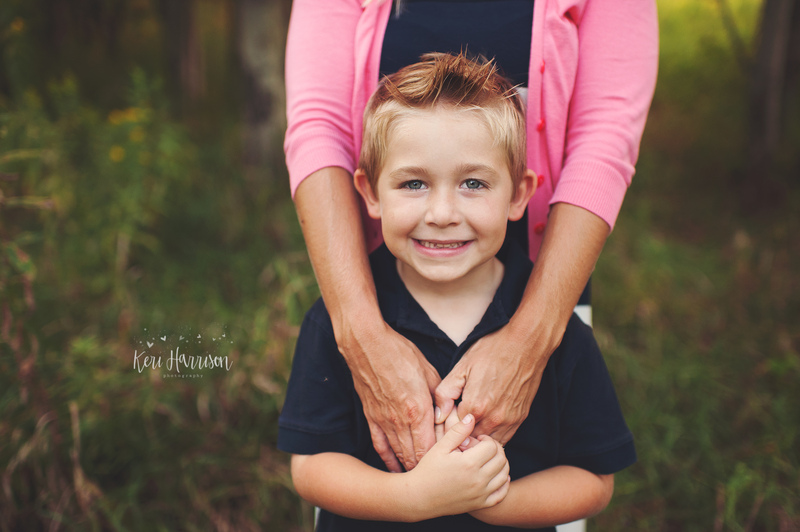 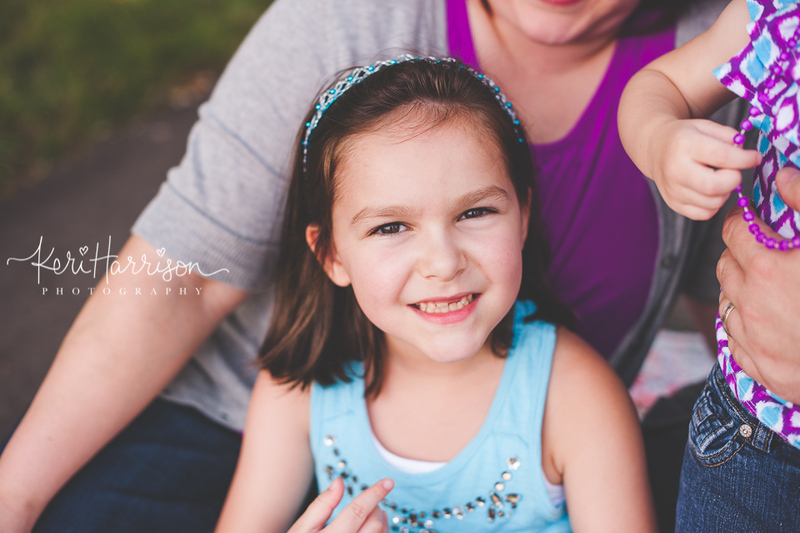 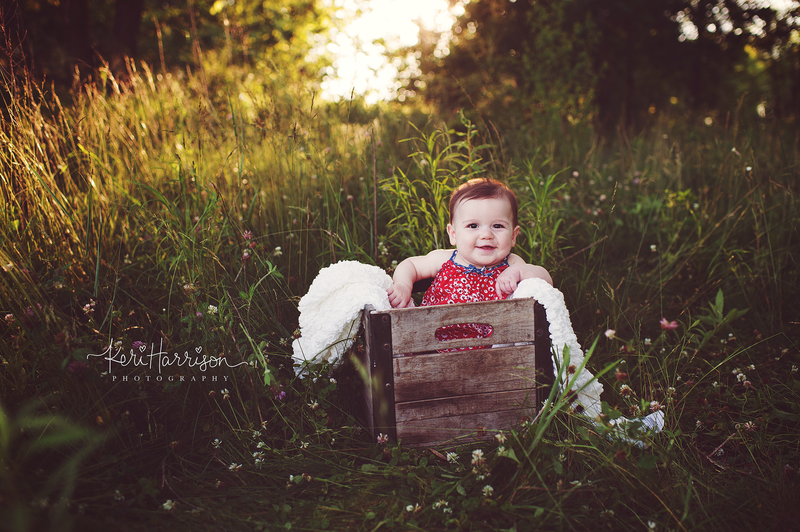 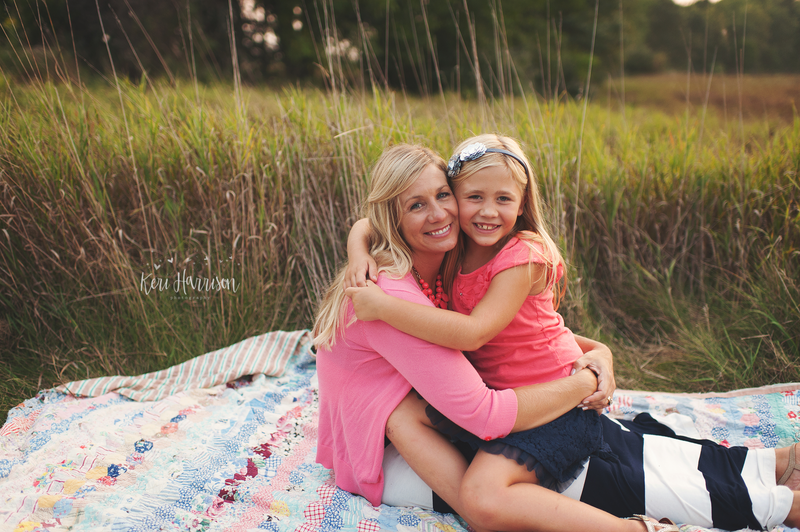 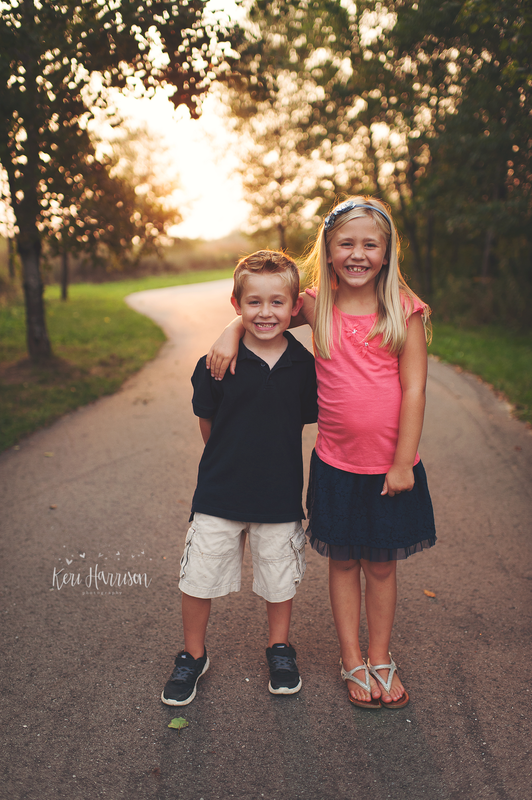 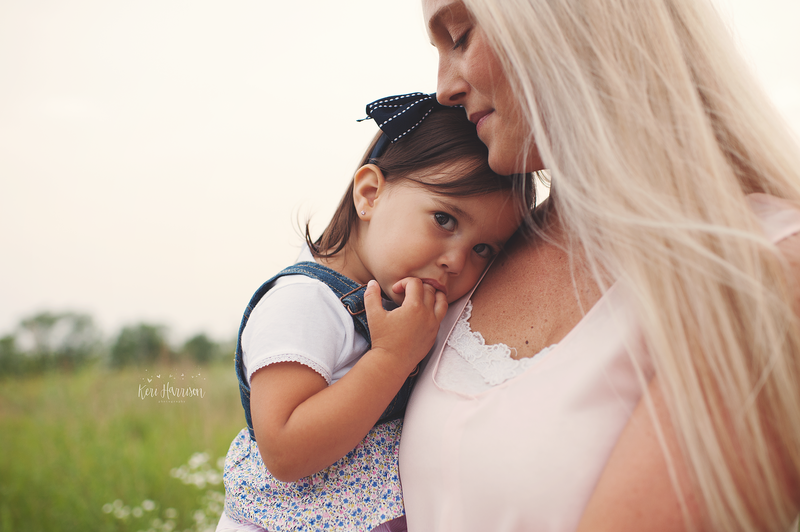 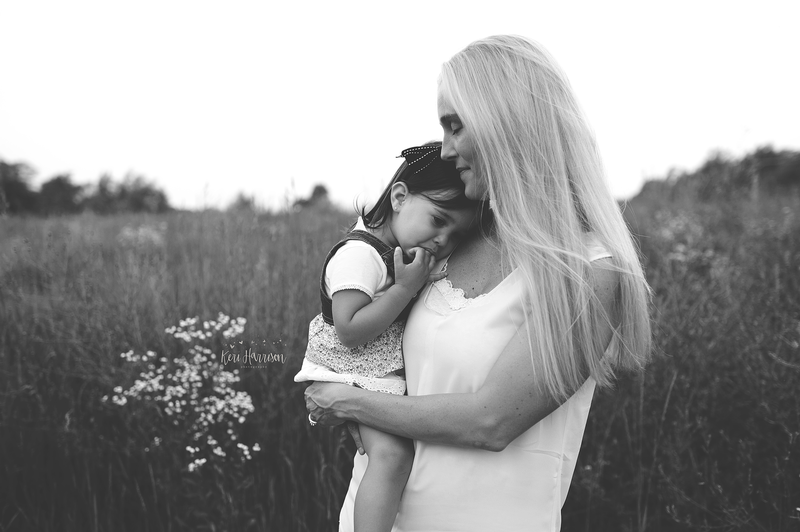 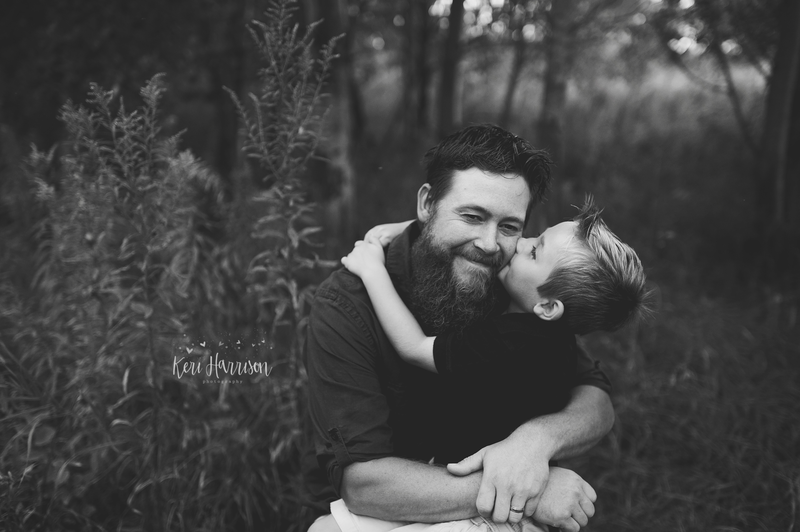 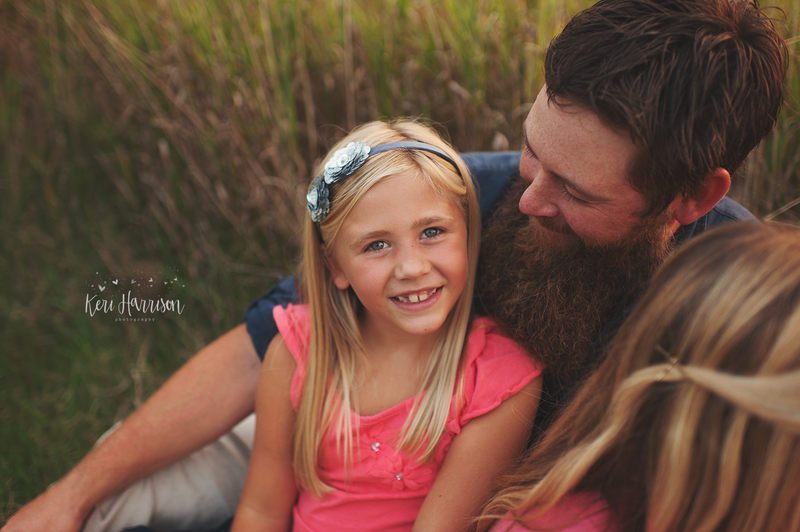 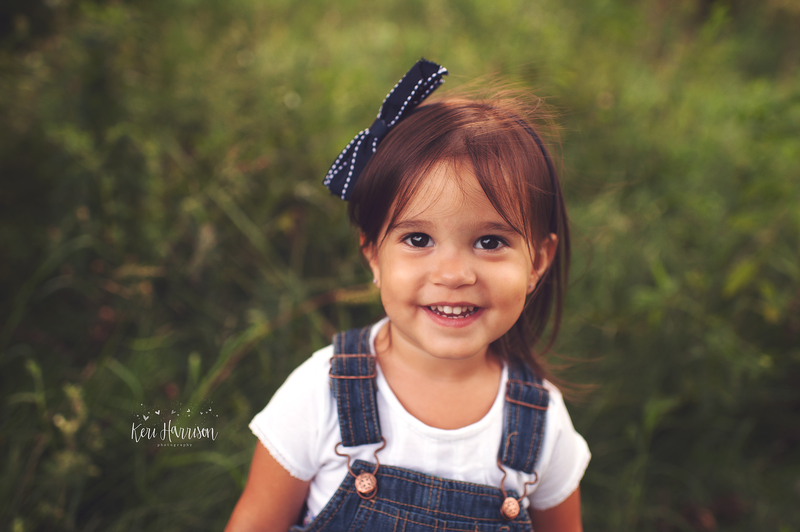 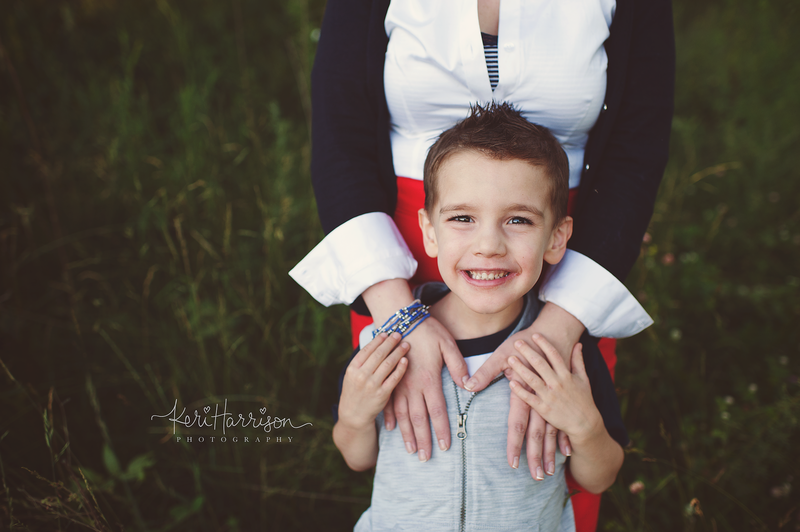 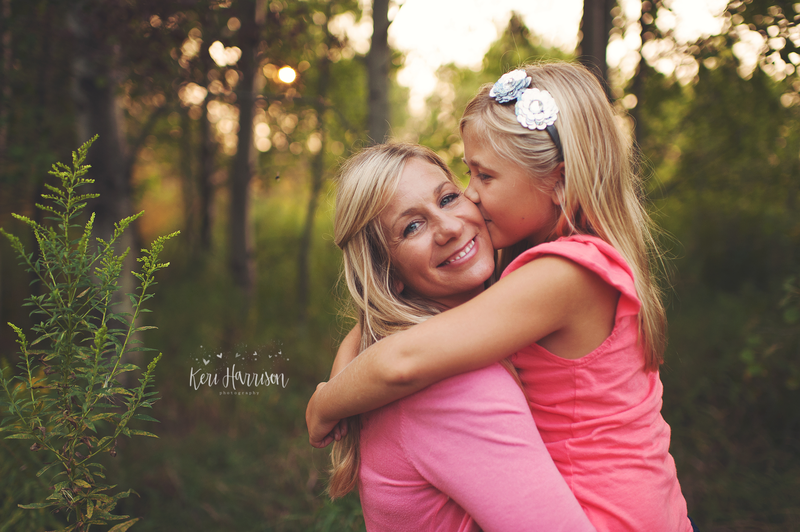 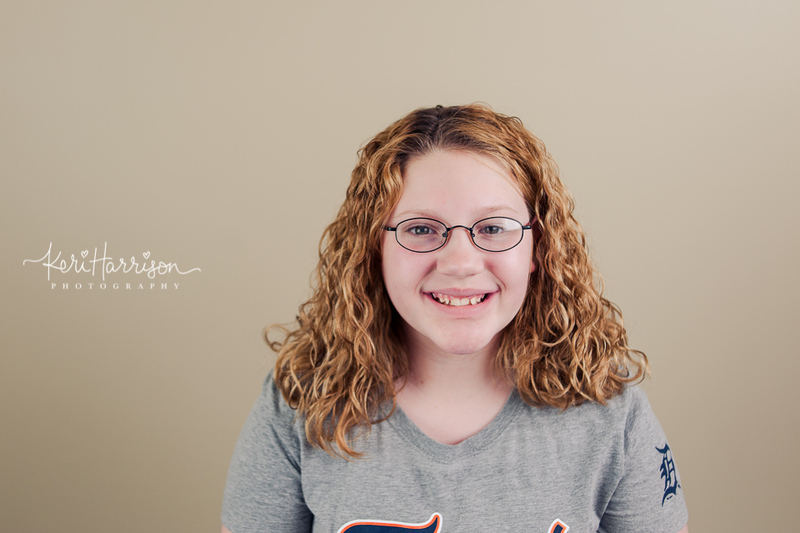 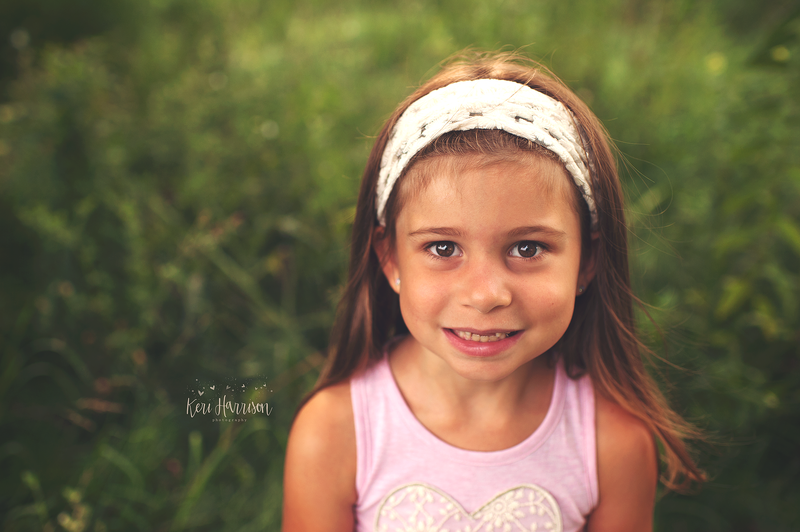 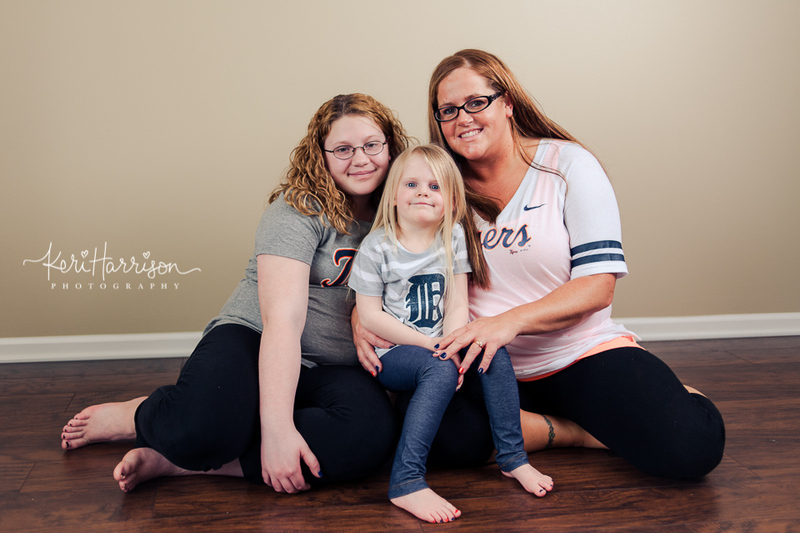 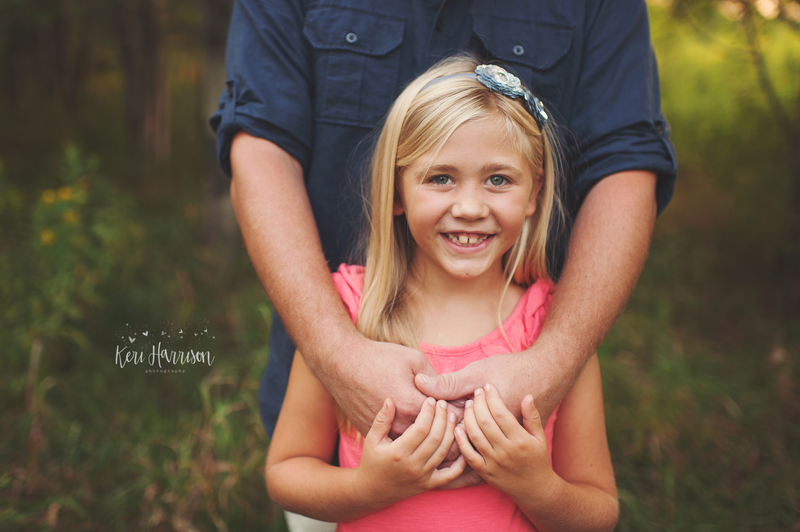 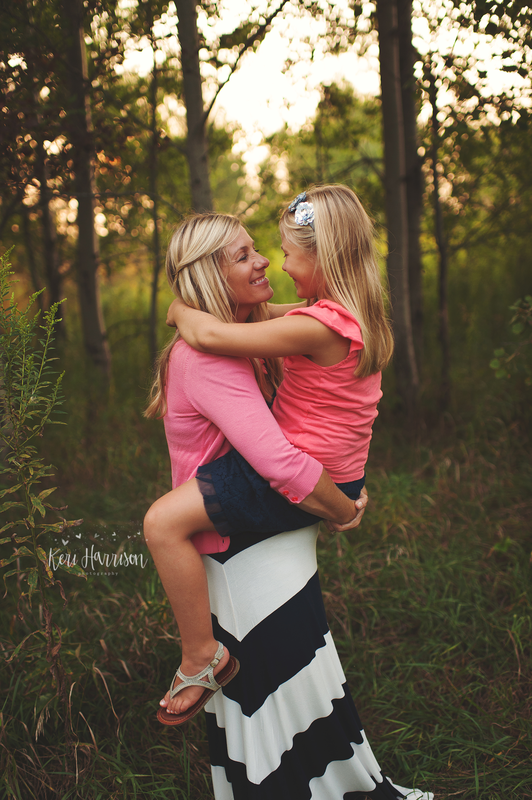 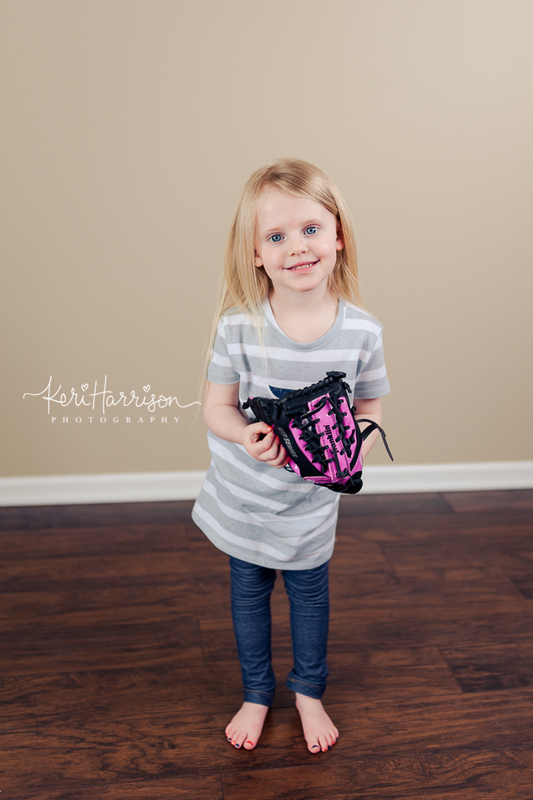 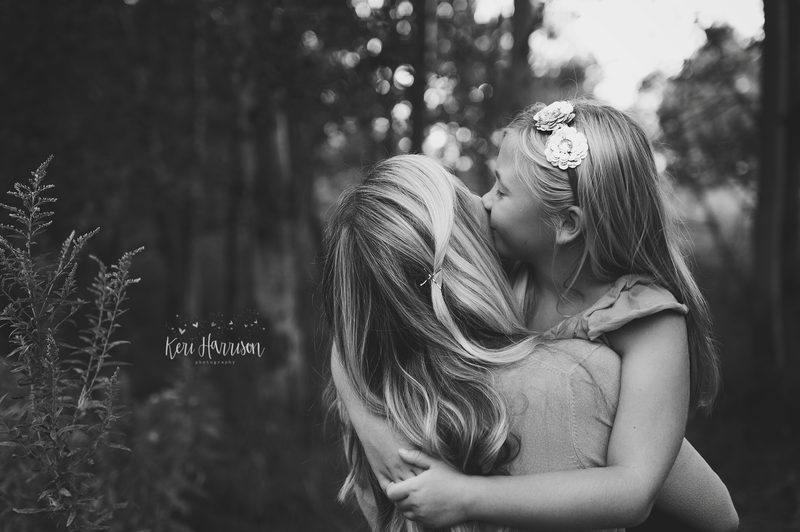 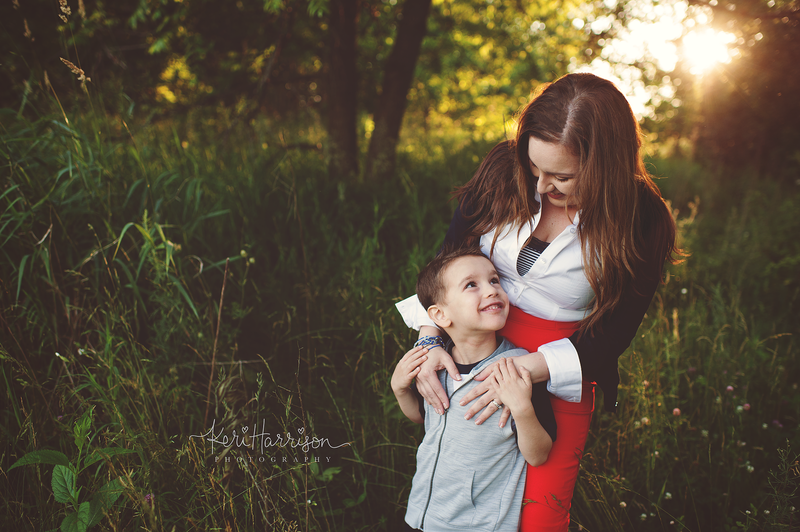 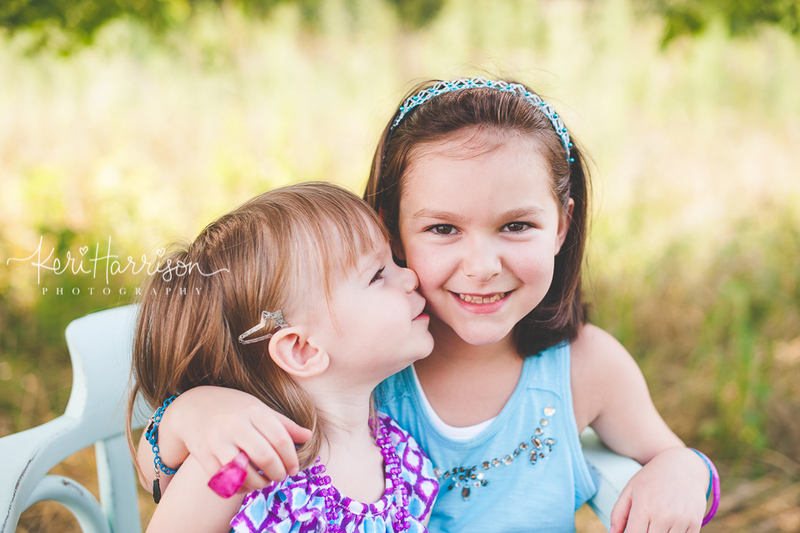 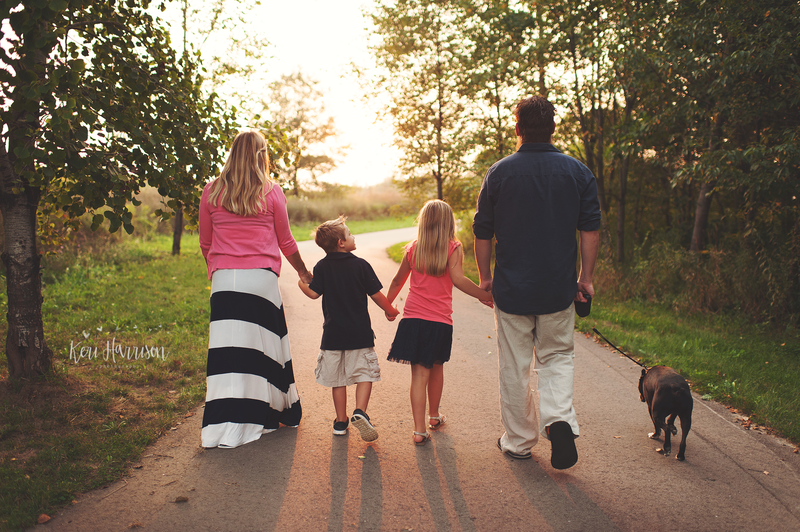 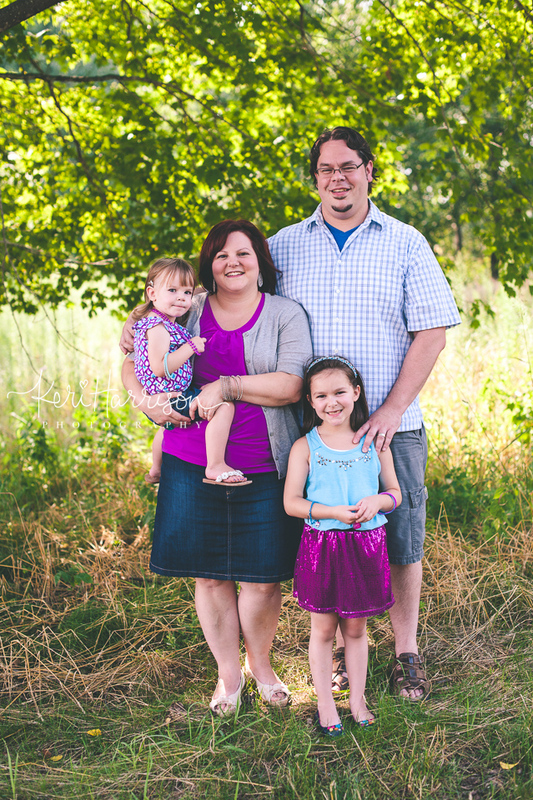 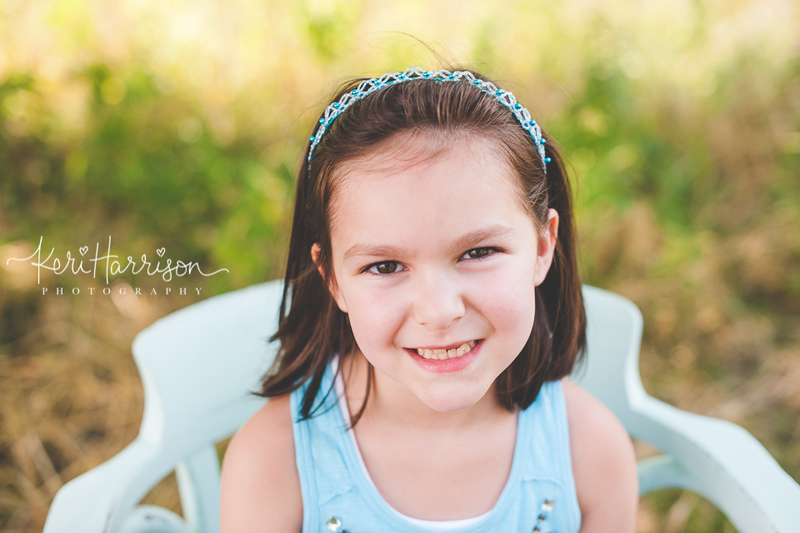 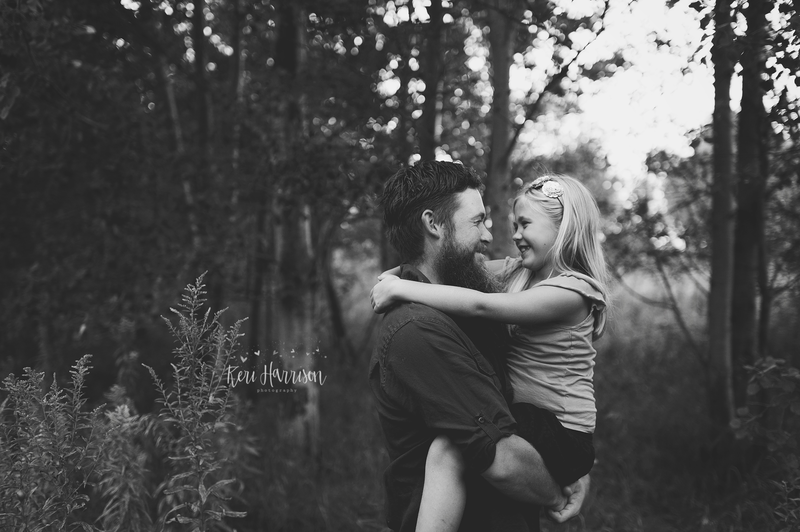 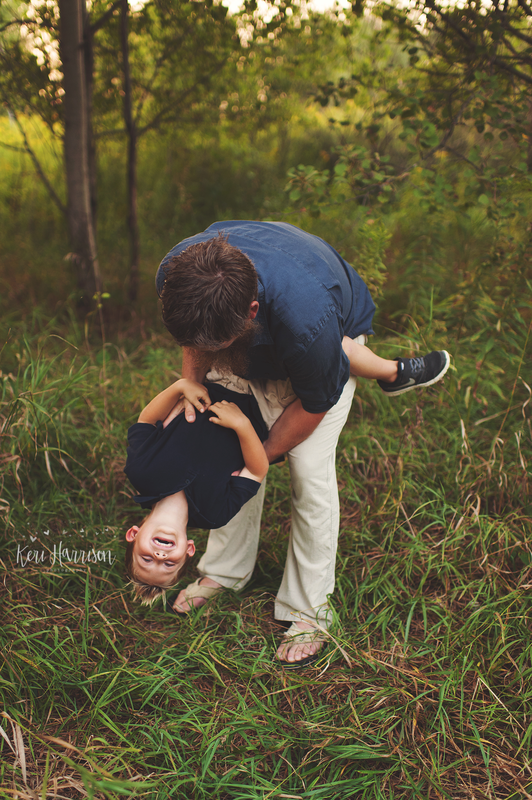 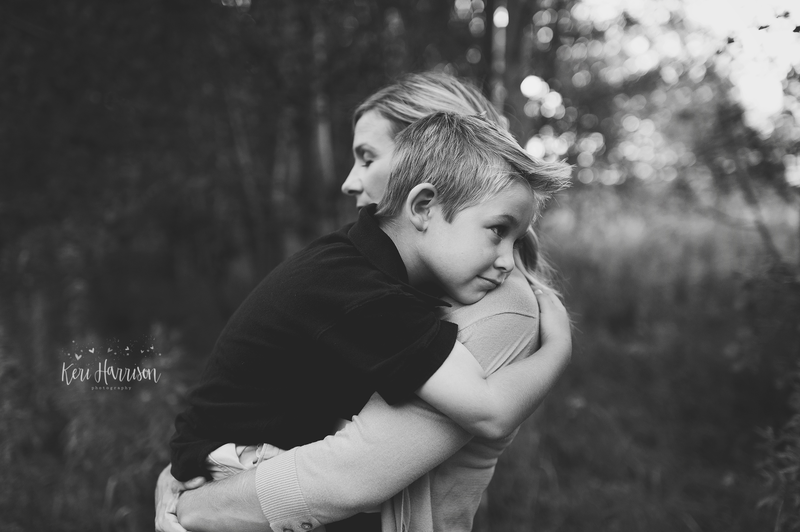 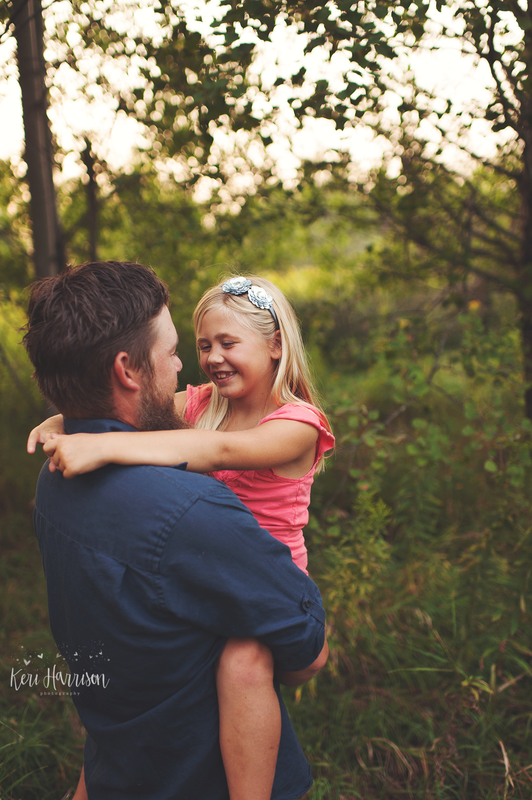 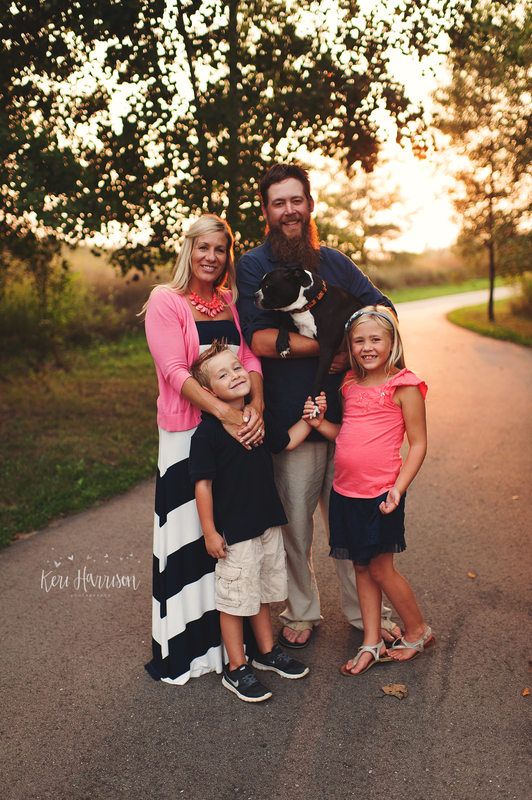 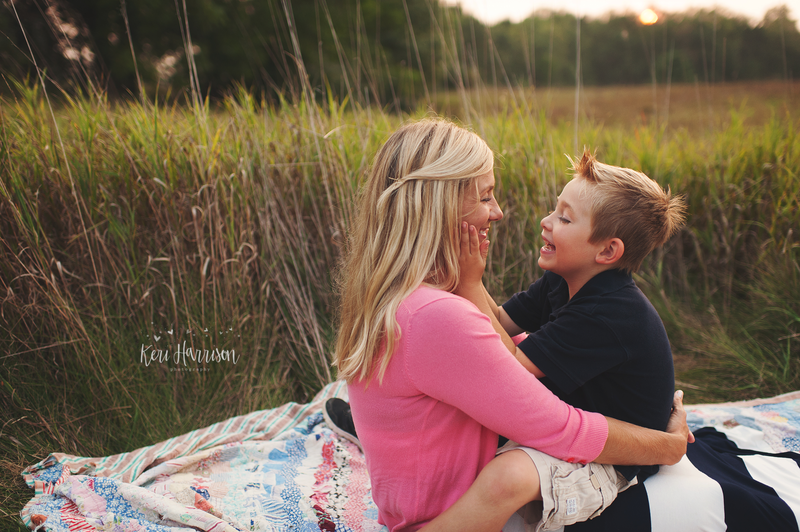 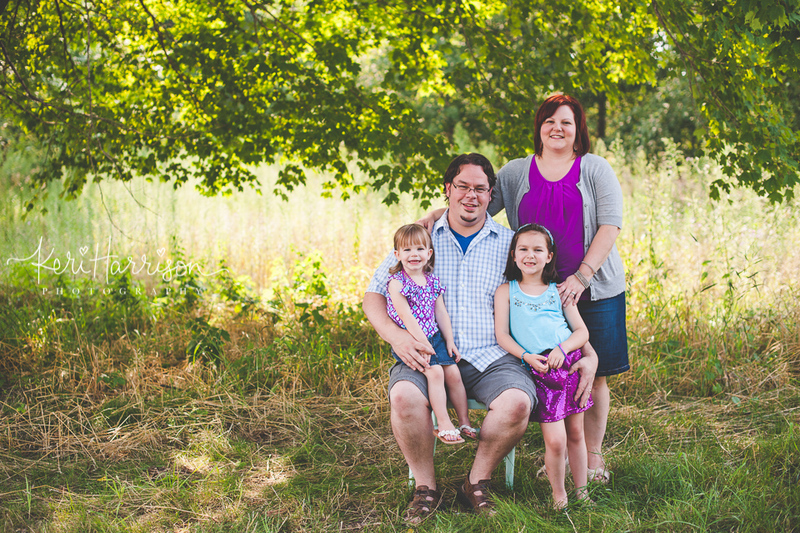 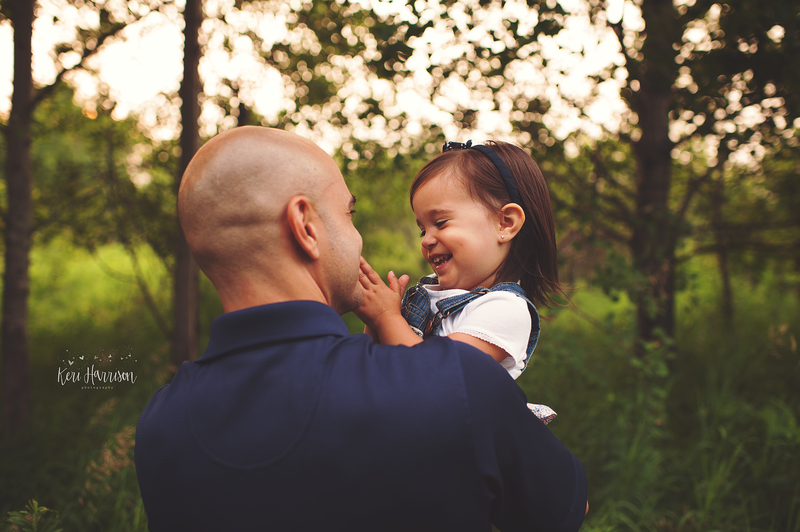 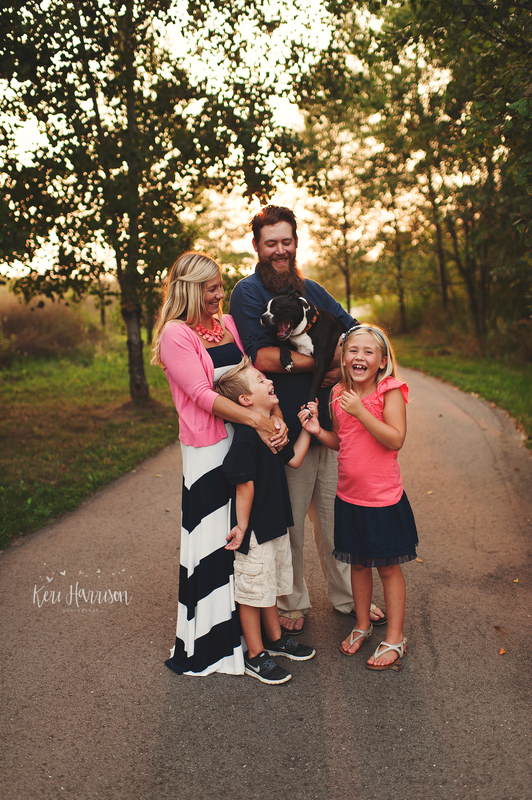 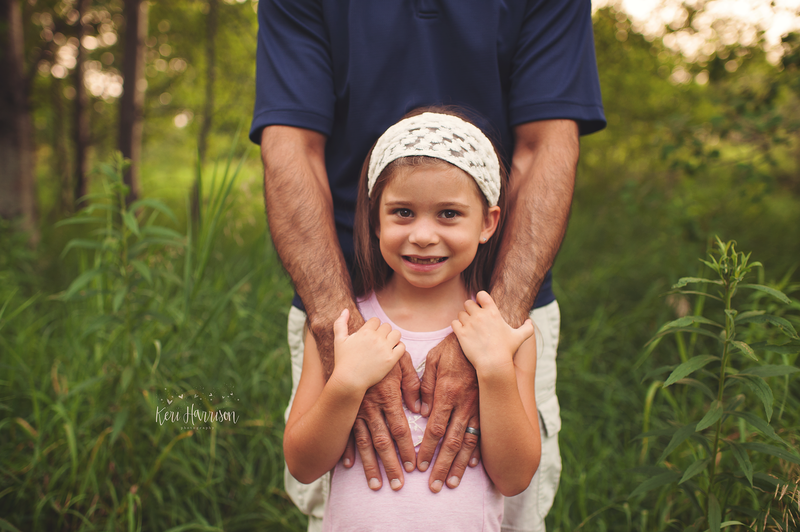 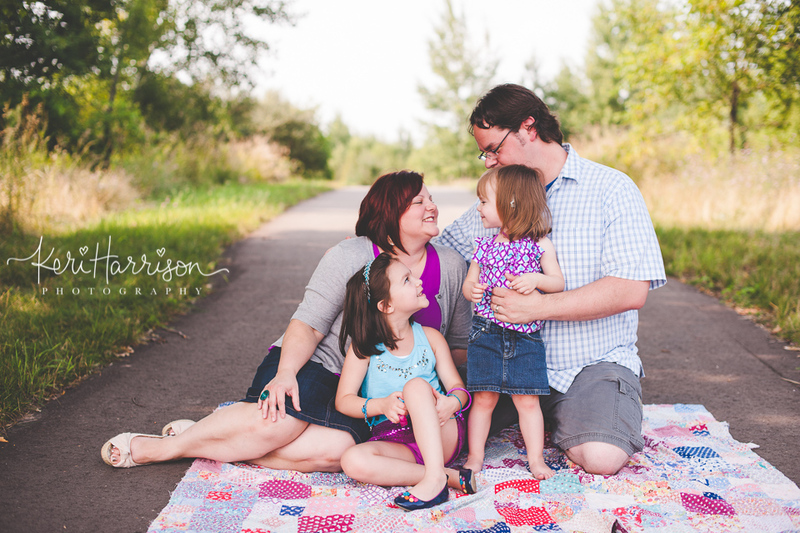 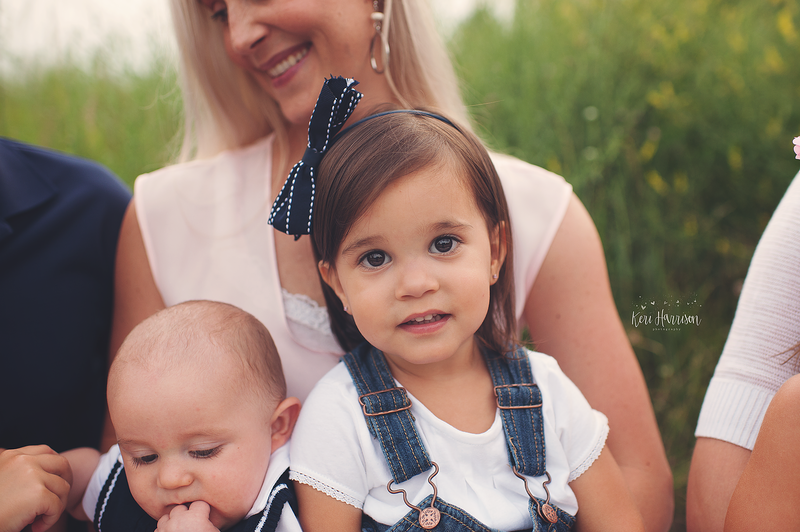 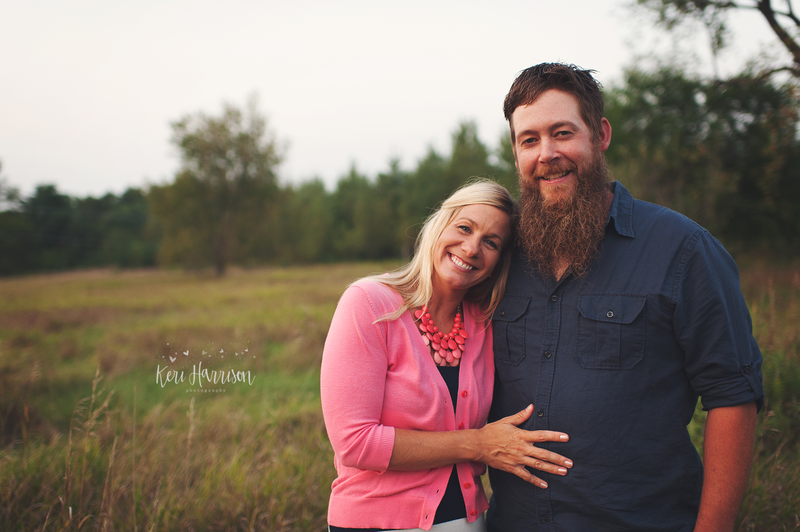 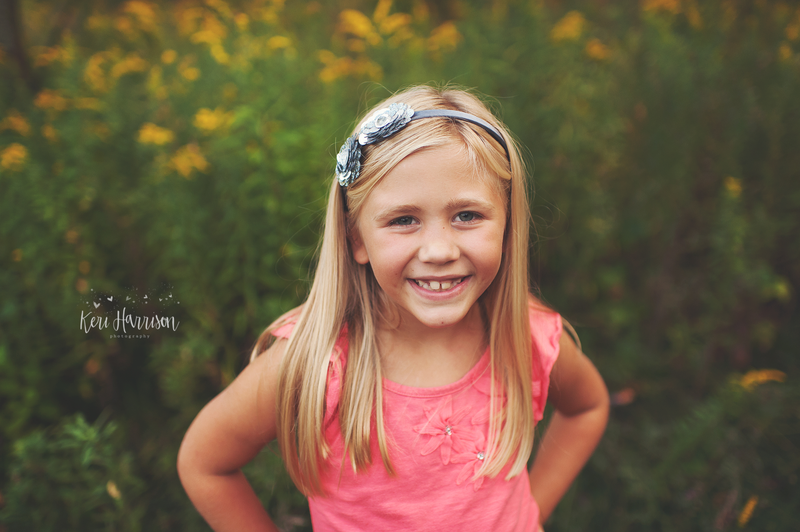 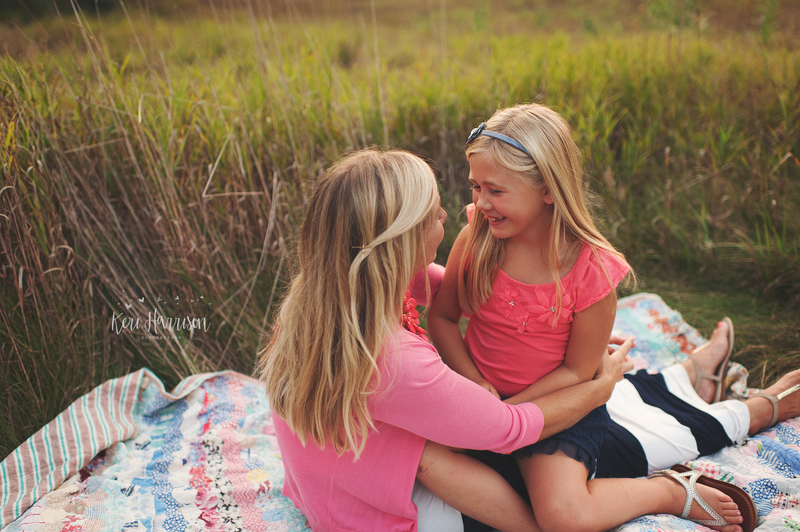 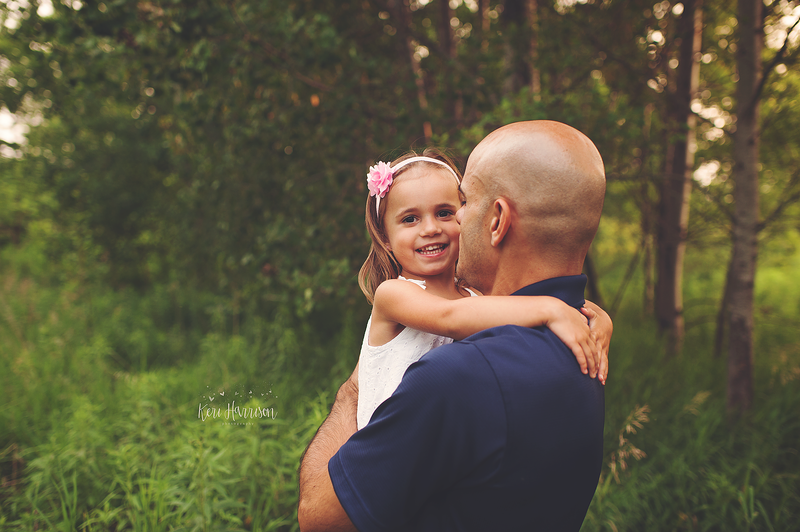 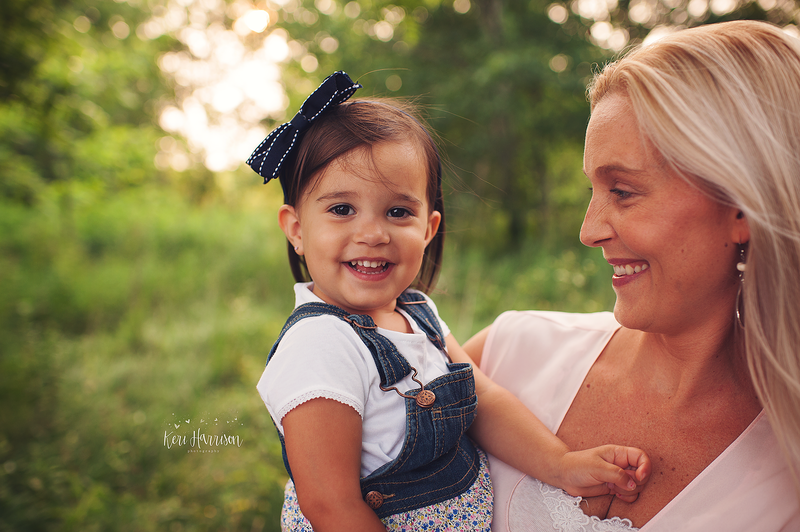 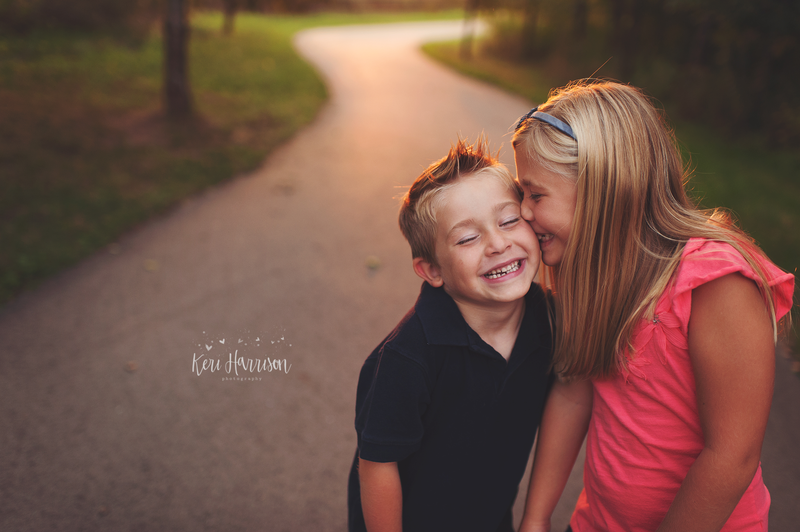 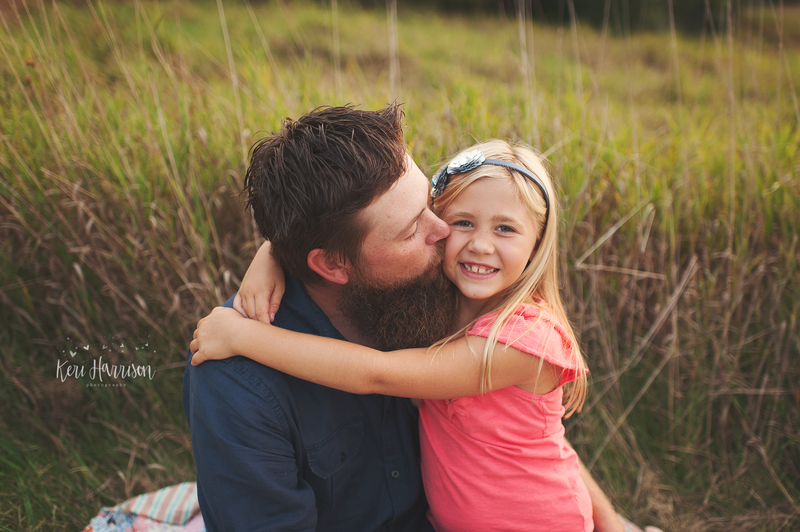 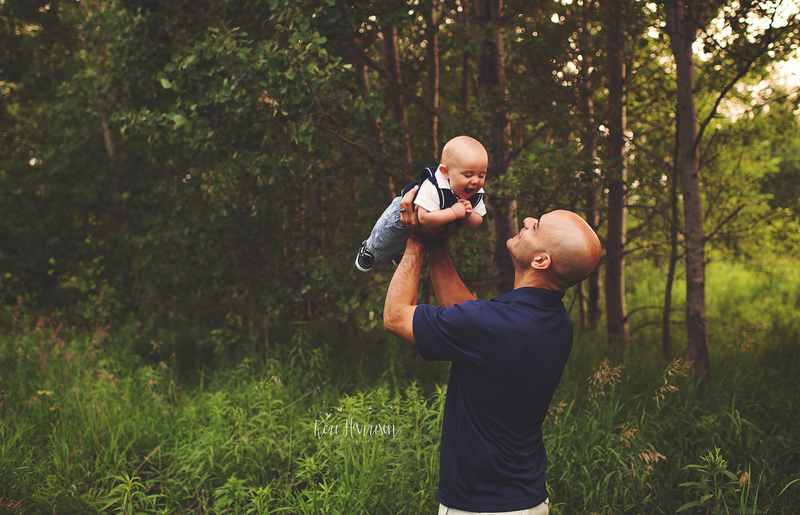 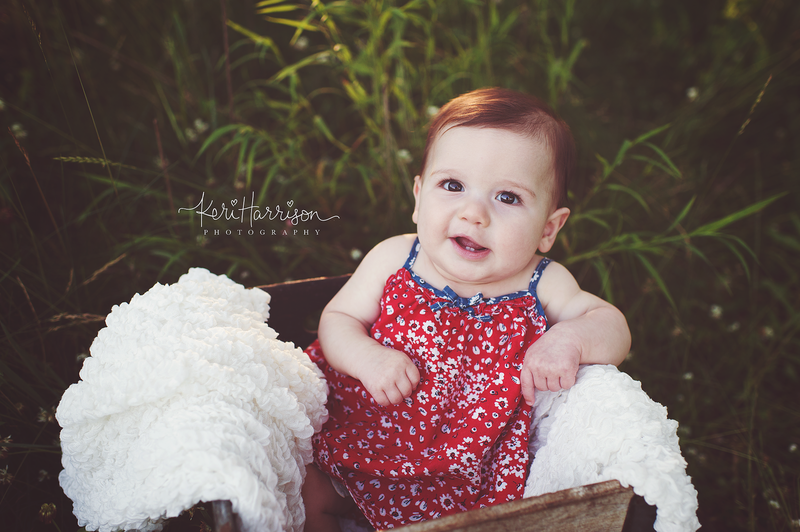 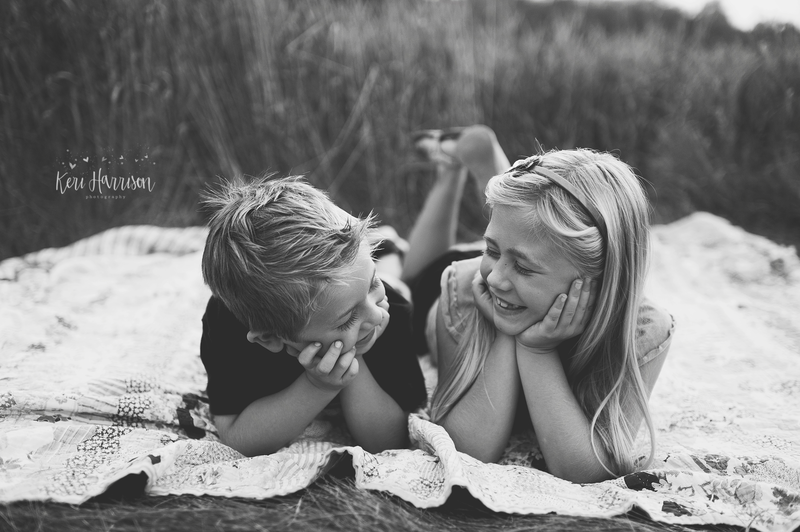 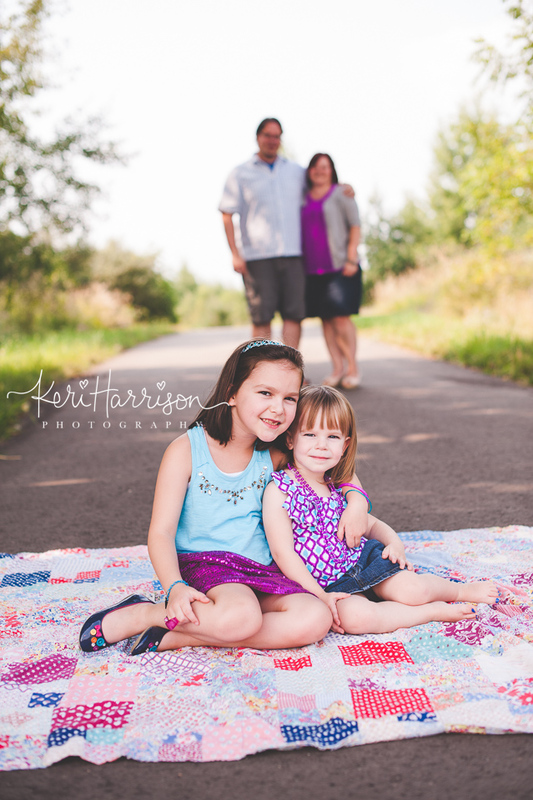 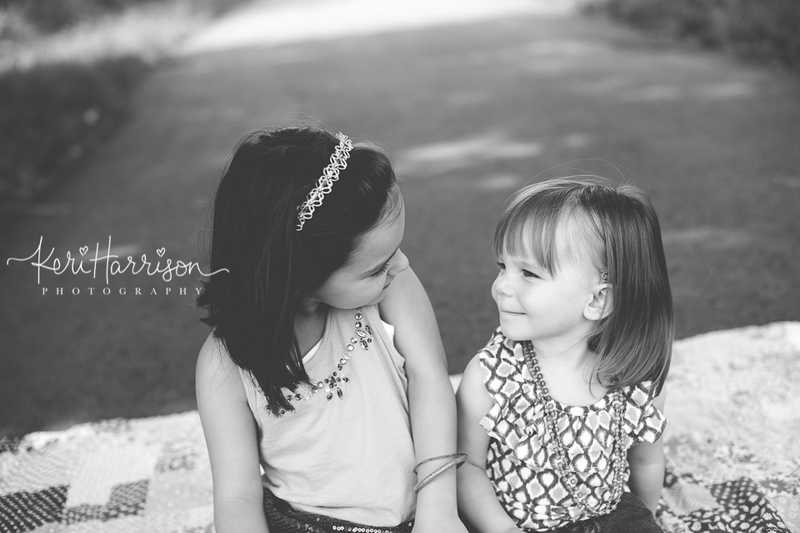 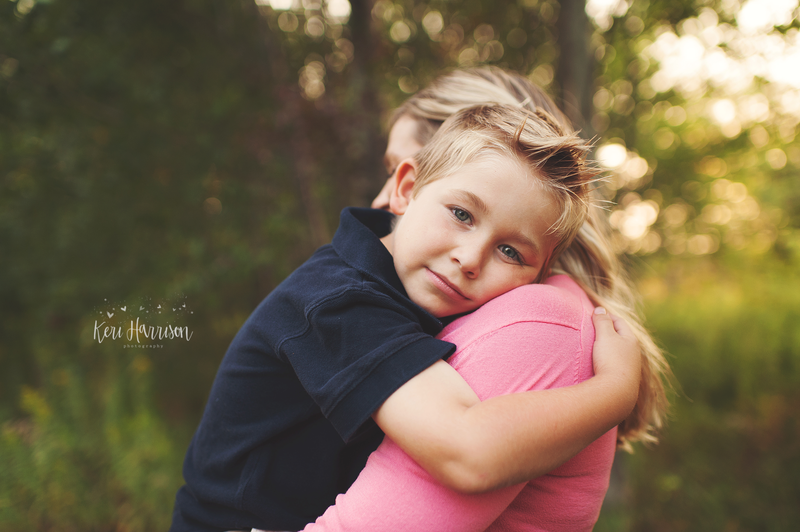 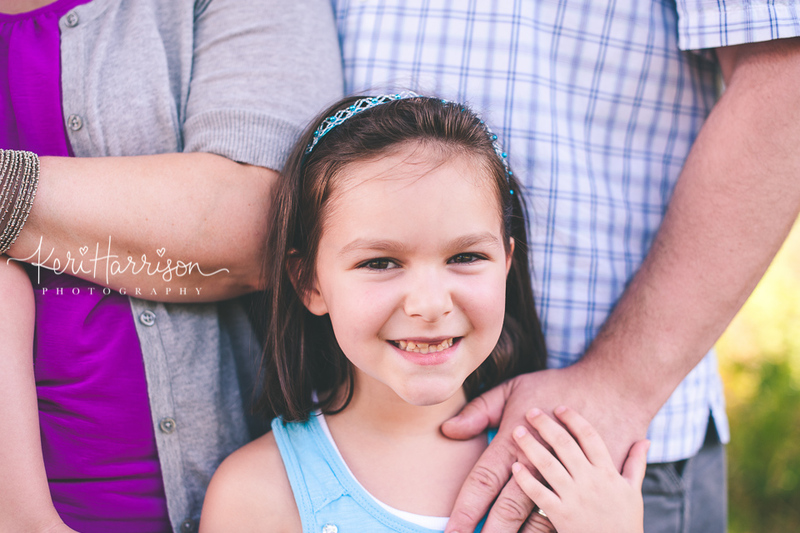 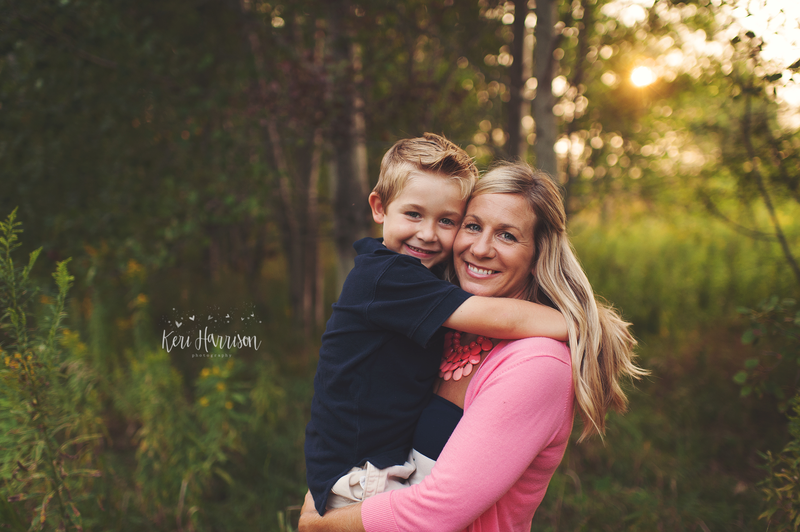 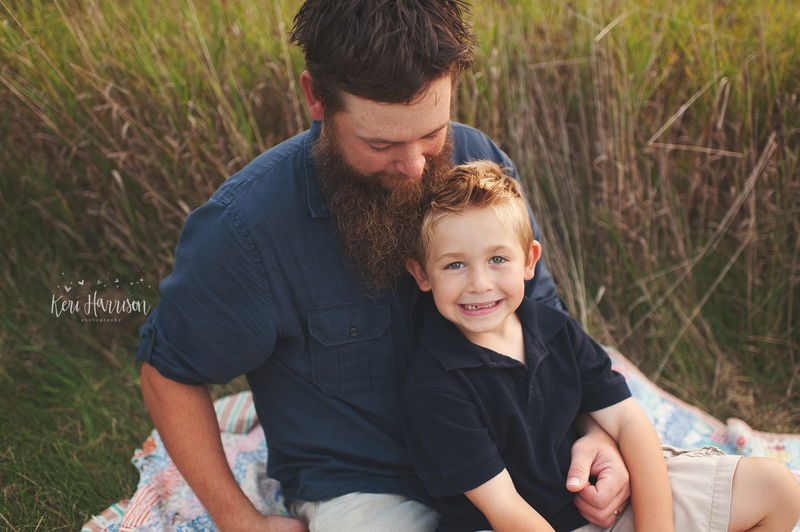 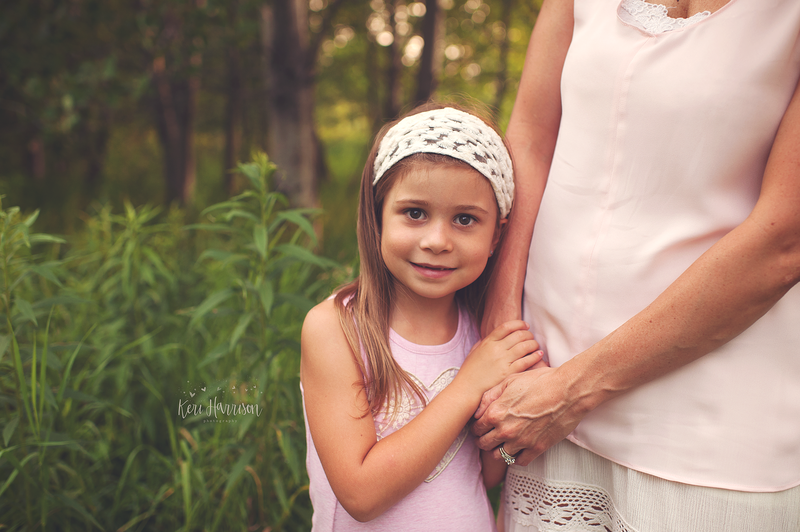 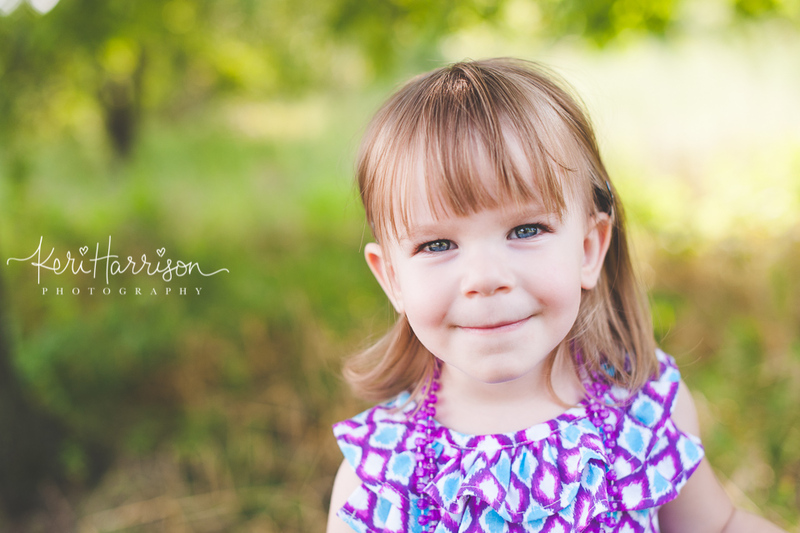 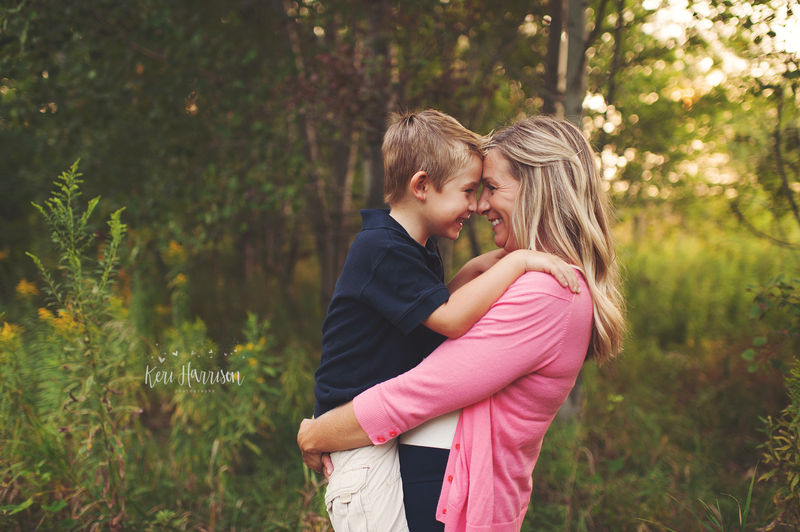 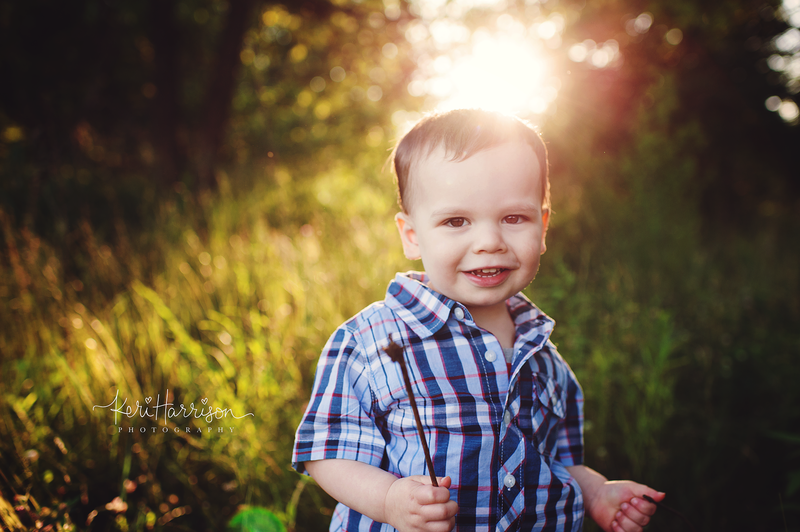 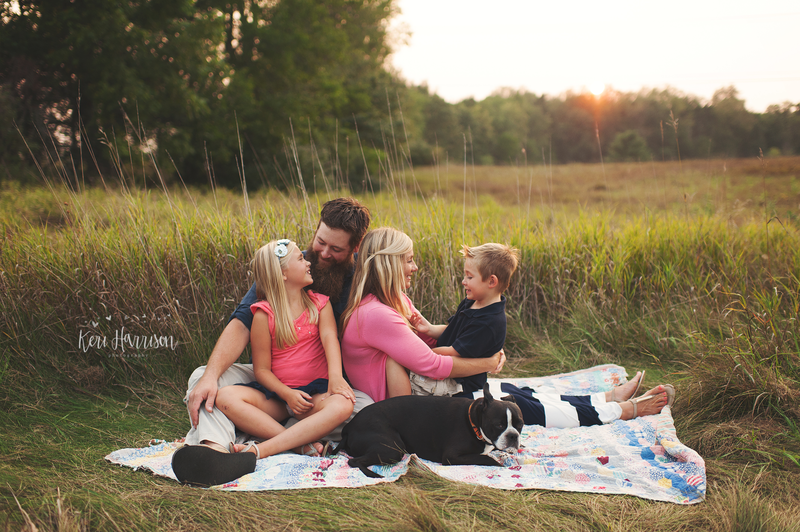 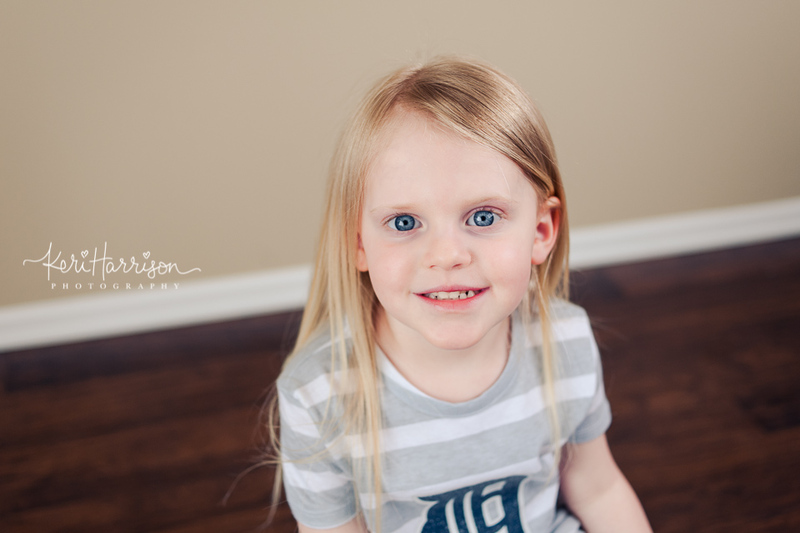 Holly is my husband’s cousin – and this was my first time photographing their super adorable family. 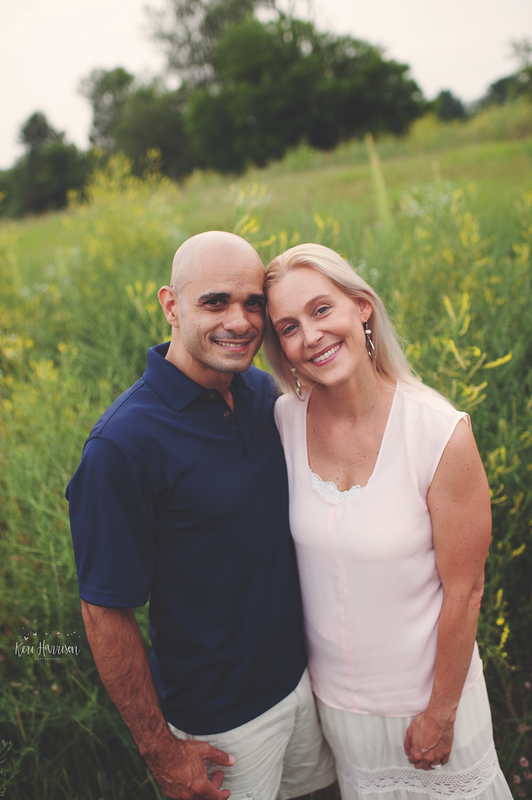 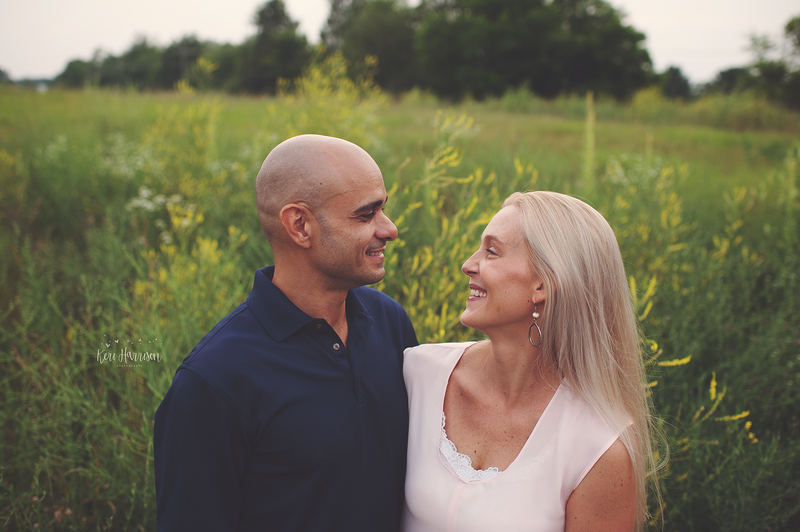 They drove from an hour away to have their pictures done by me, and their session couldn’t have gone more perfect. 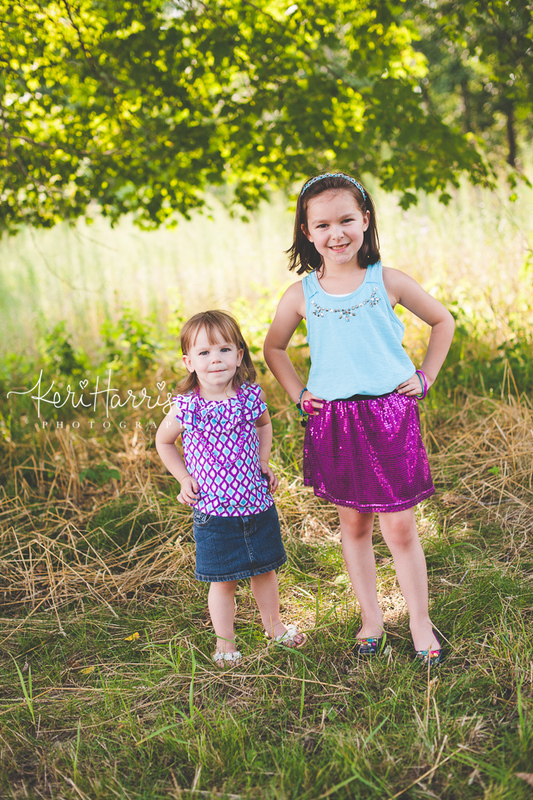 The girls were dressed so super cute, I loved everyone’s outfits and the fun colors! 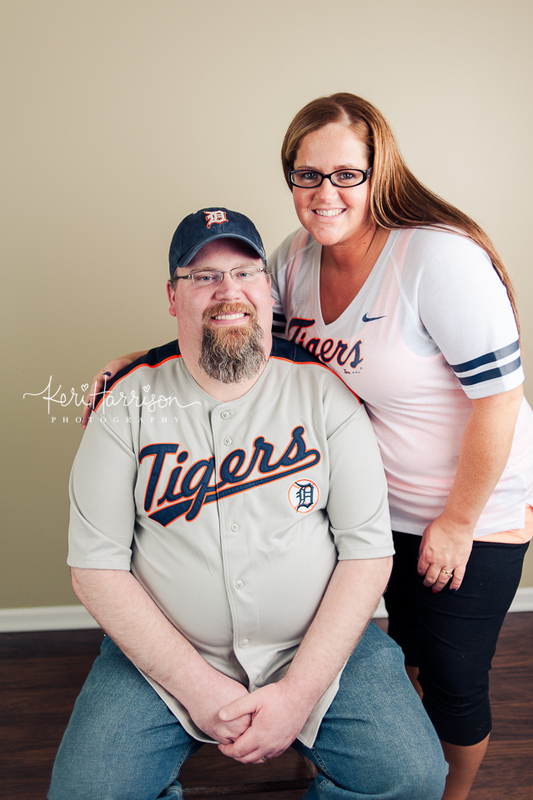 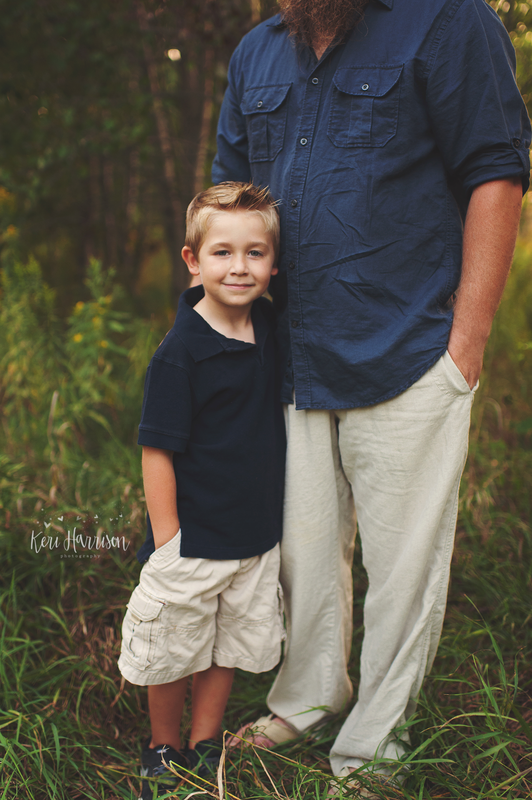 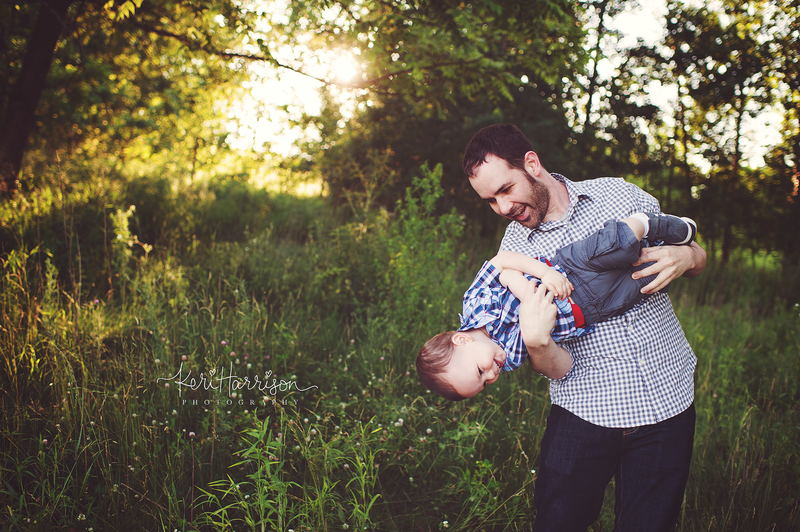 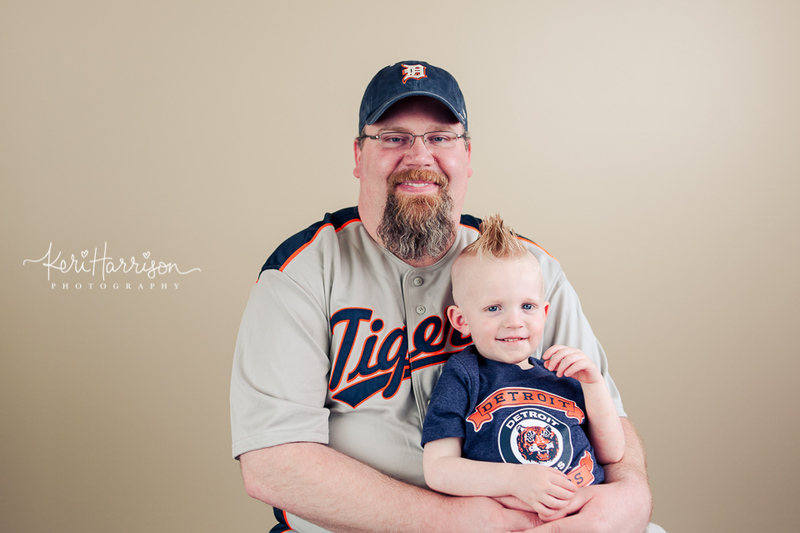 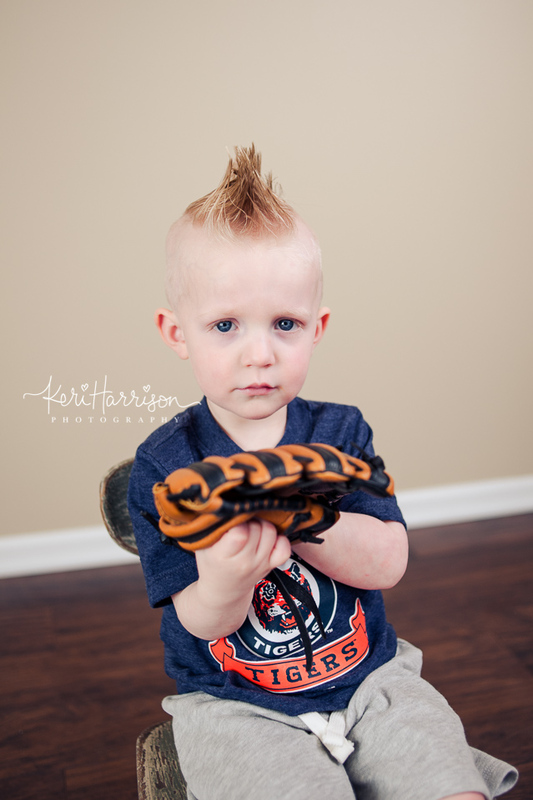 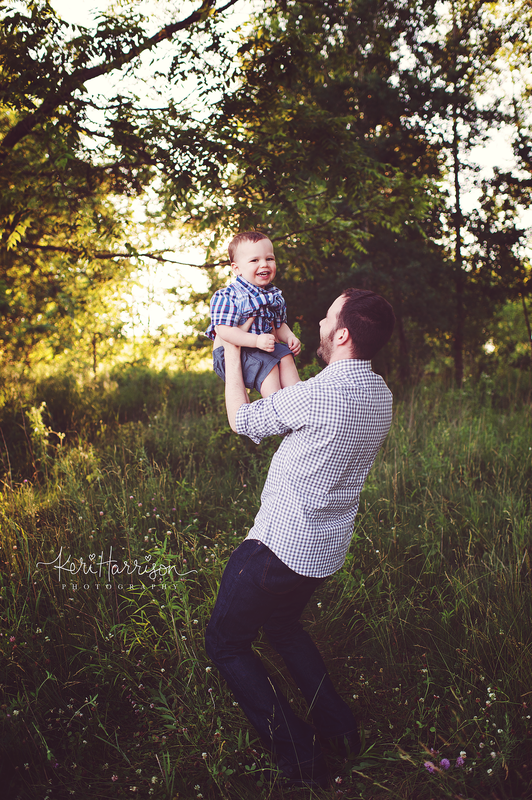 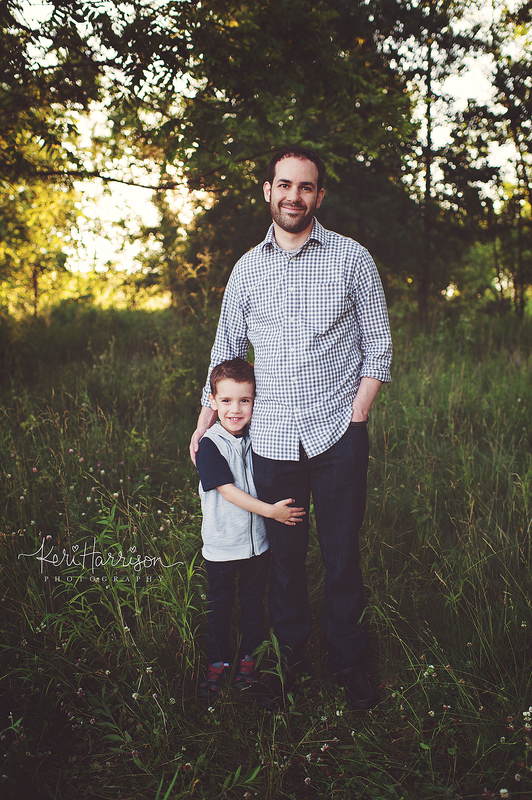 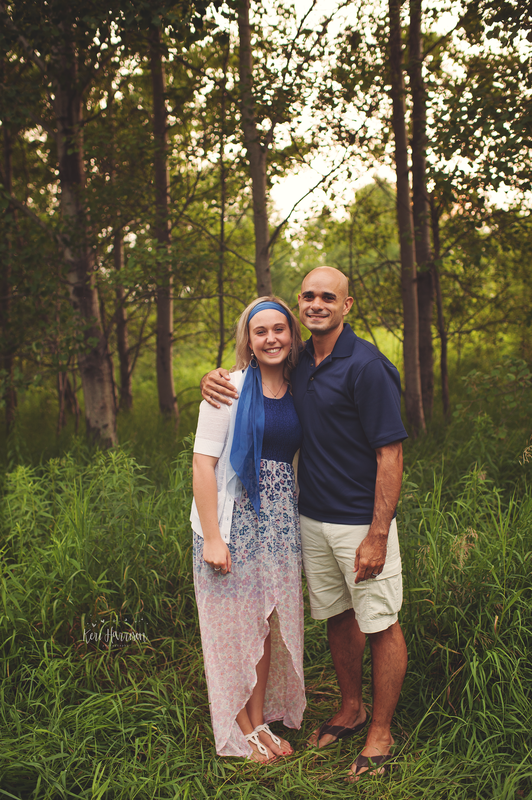 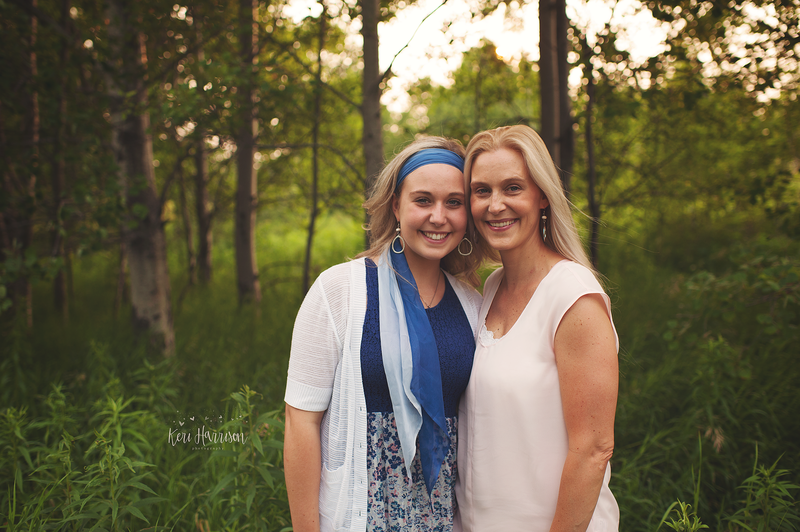 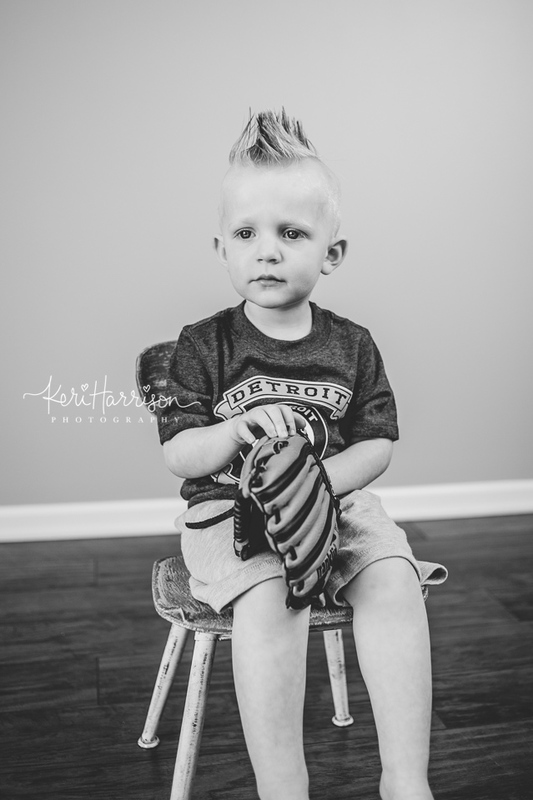 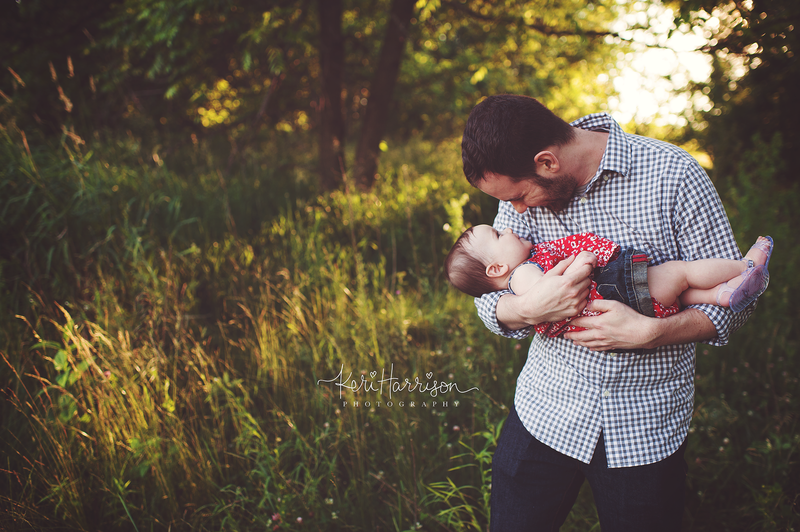 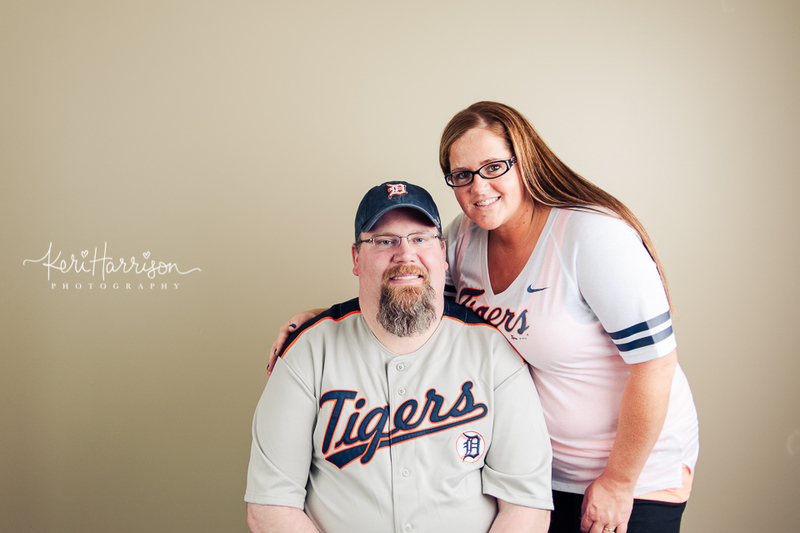 I had lots of favorites from their session, enjoy!